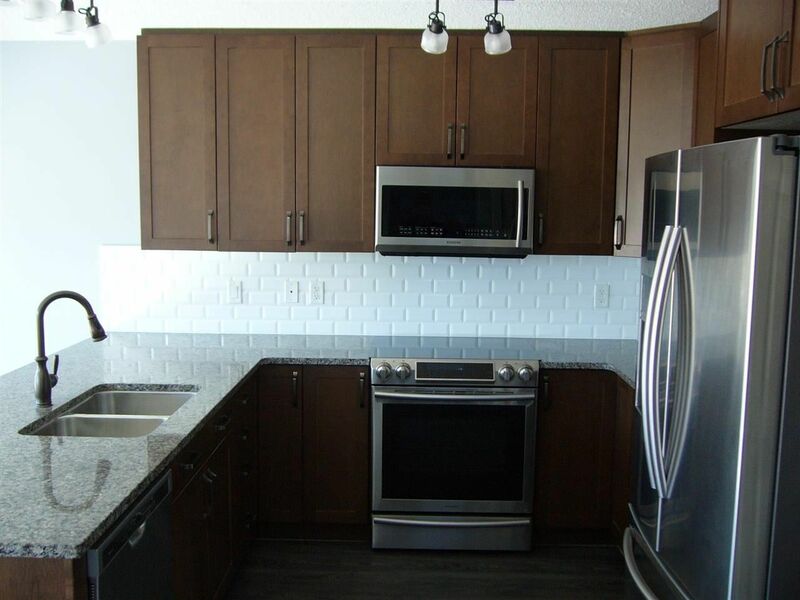 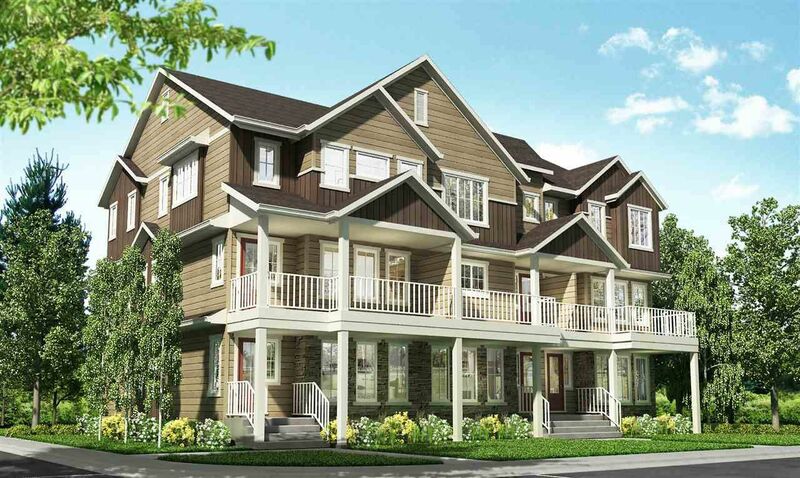 Graydon Hill Edmonton is a newer luxury communities in the West Heritage Valley Area in southwest Edmonton. 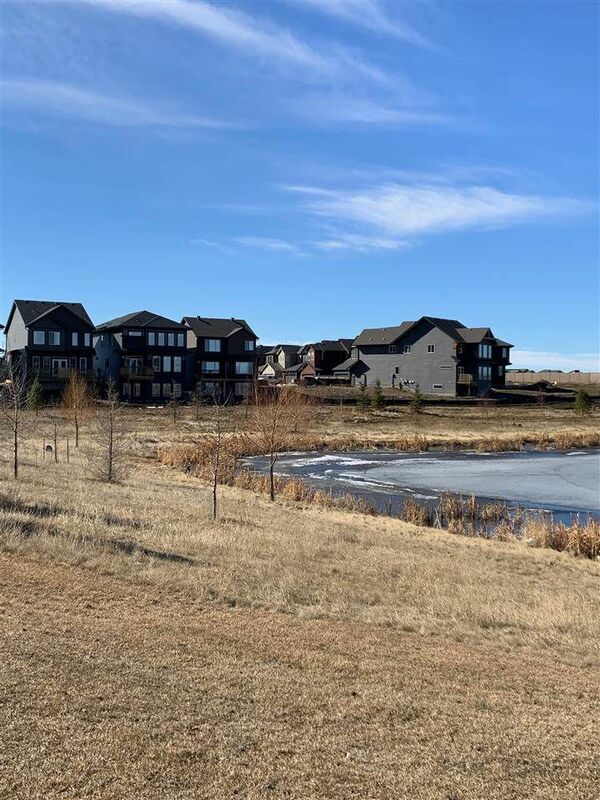 Graydon Hill is located near Jagare Ridge Golf Club to the west, Terwillegar Heights to the south, bounded by Ellerslie Road. 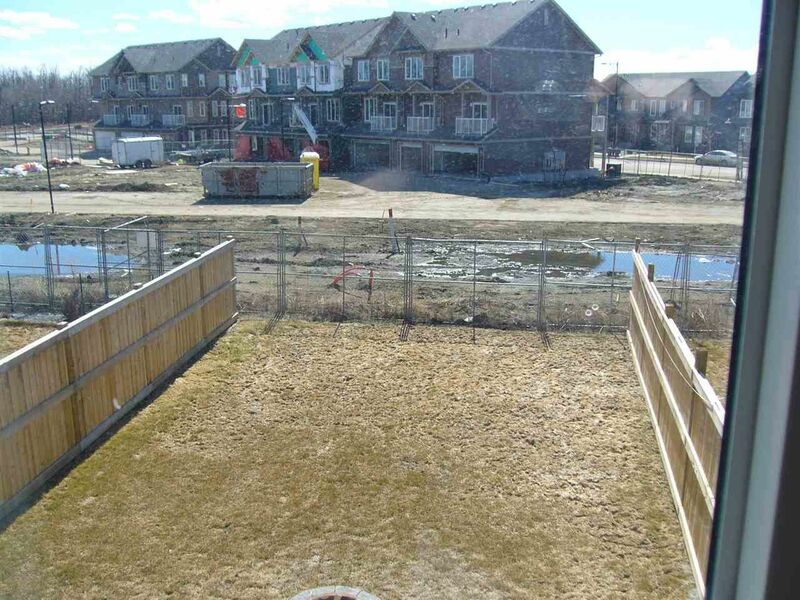 Main roads include Graydon Hill Way, Graydon Hill Boulevard SW, and Graydon Hill Link. 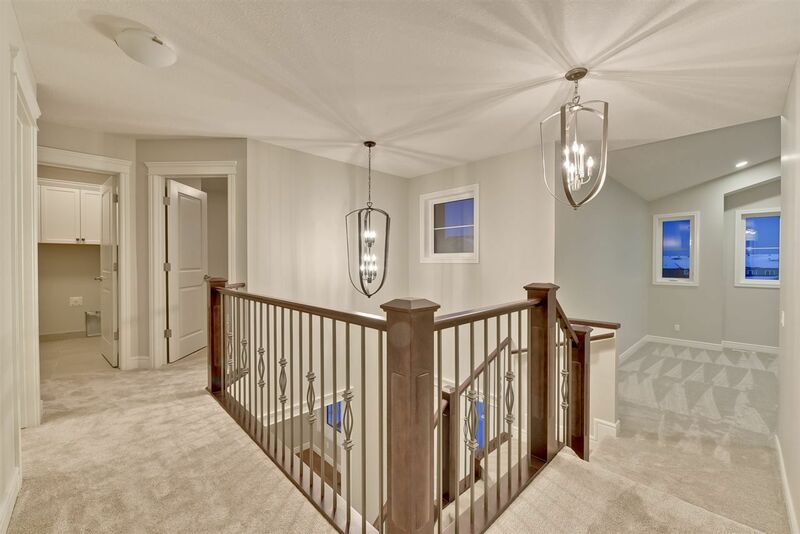 single-family house prices in Graydon Hill start at the Edmonton luxury home price point. 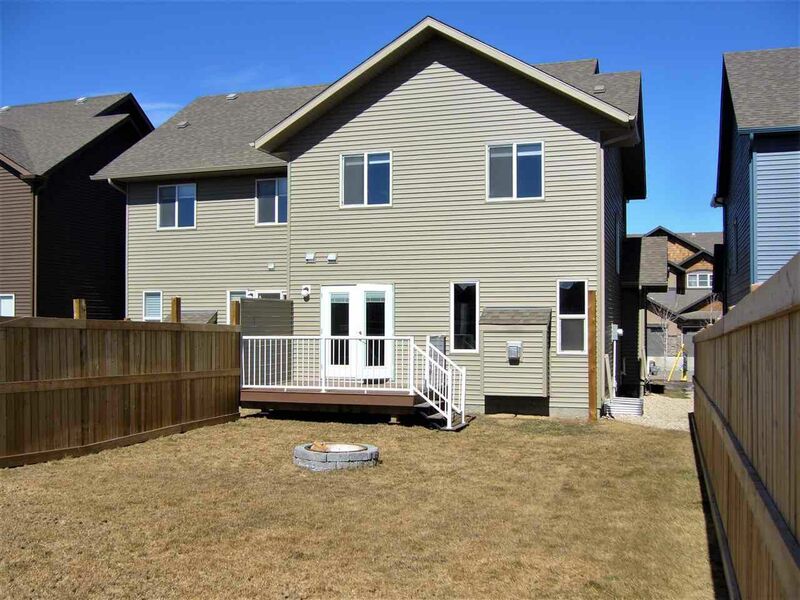 The majority of these houses are two-storey homes, several featuring large backyards. 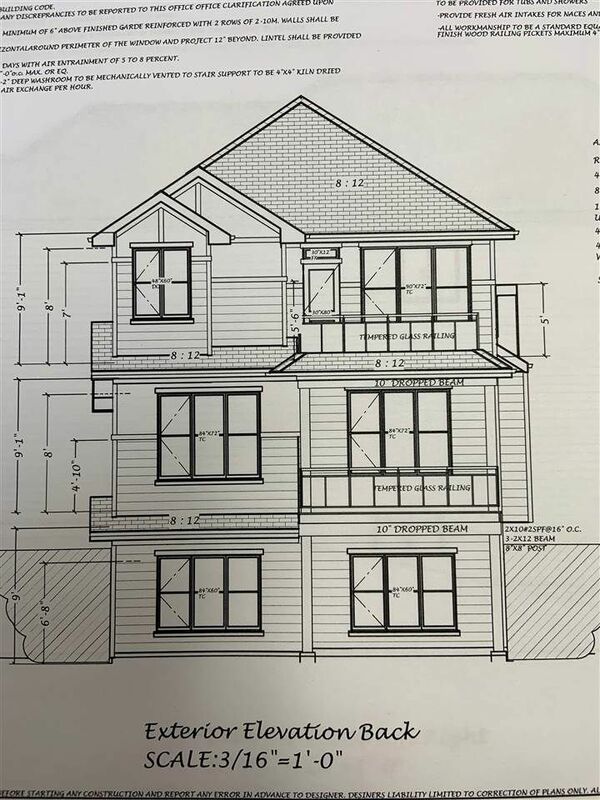 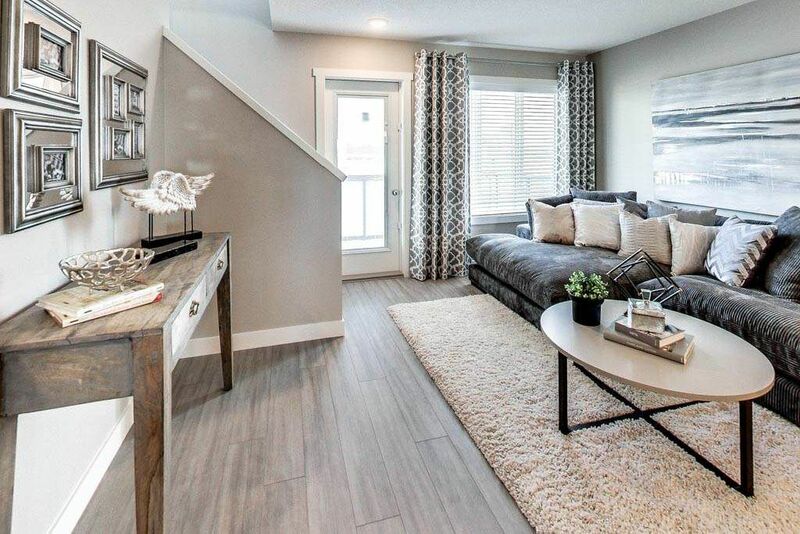 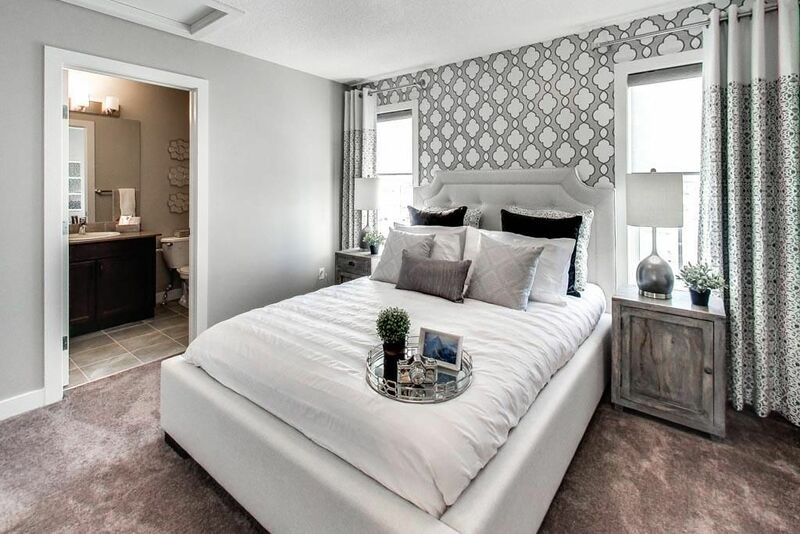 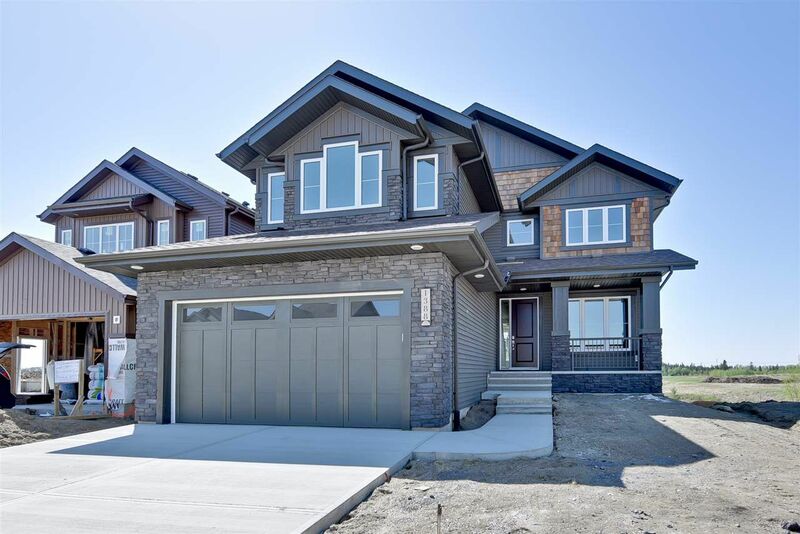 Home builders in Graydon Hill include Pacesetter, Marcson Homes, Landmark, Daytona and Averton. 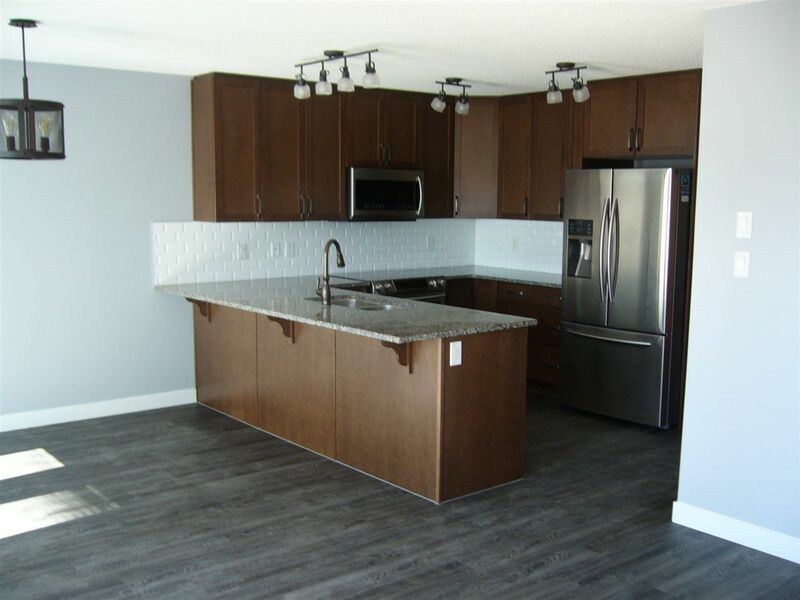 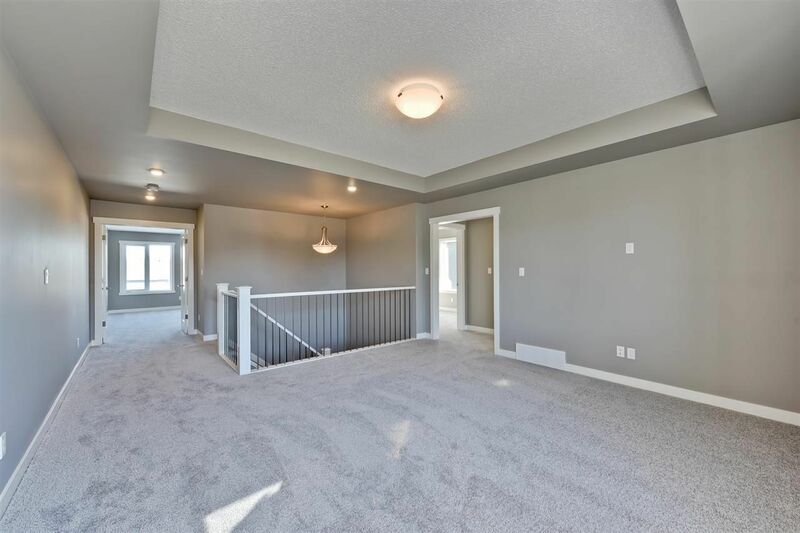 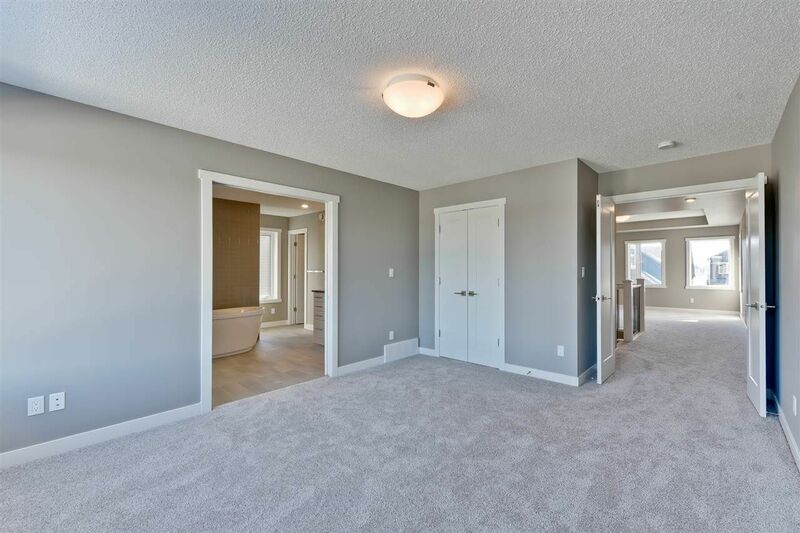 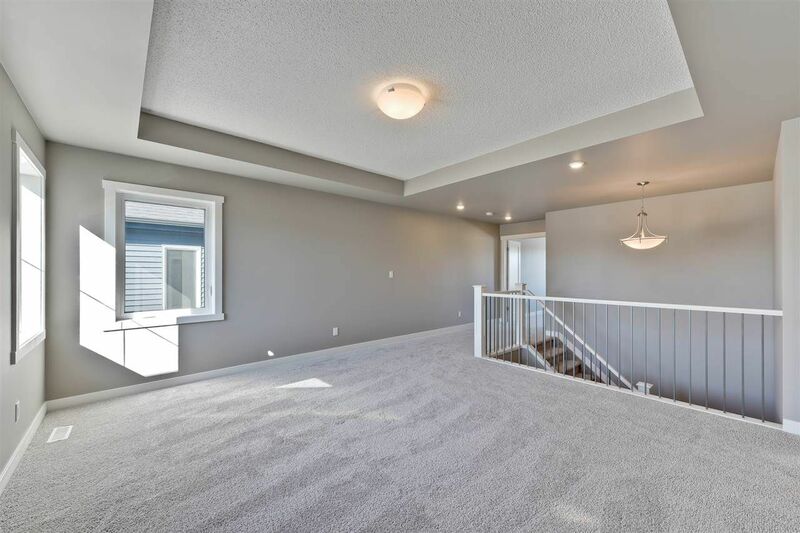 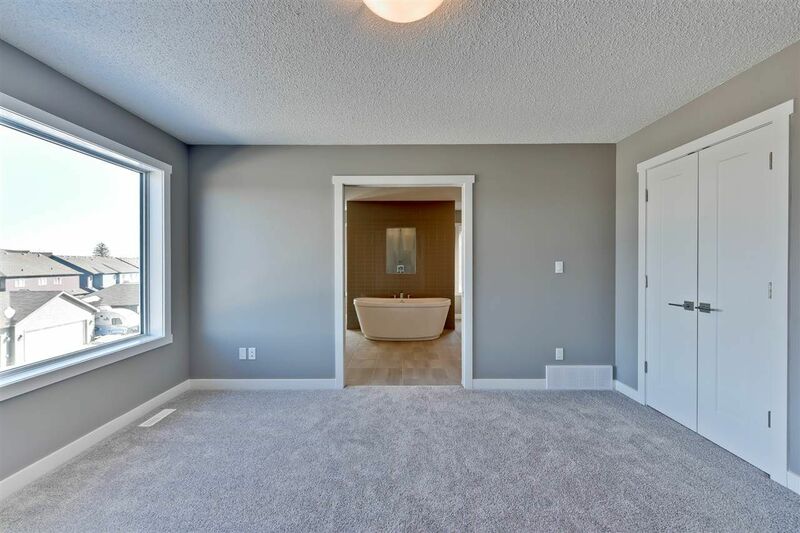 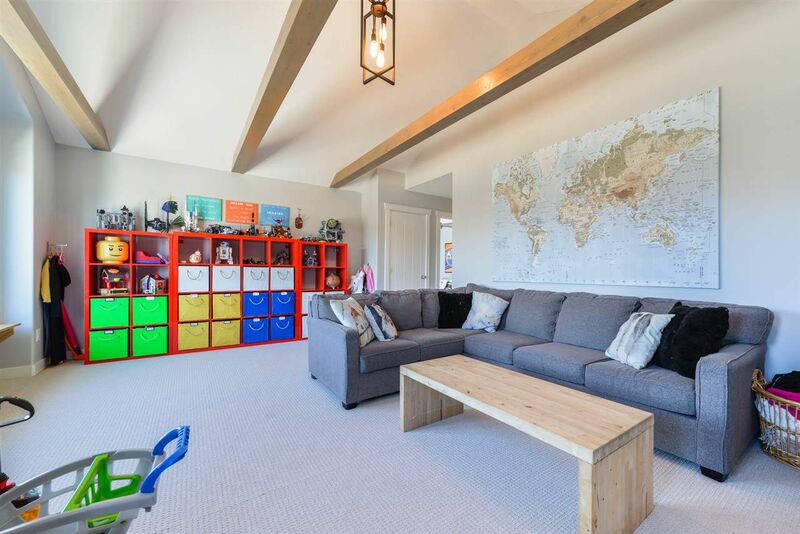 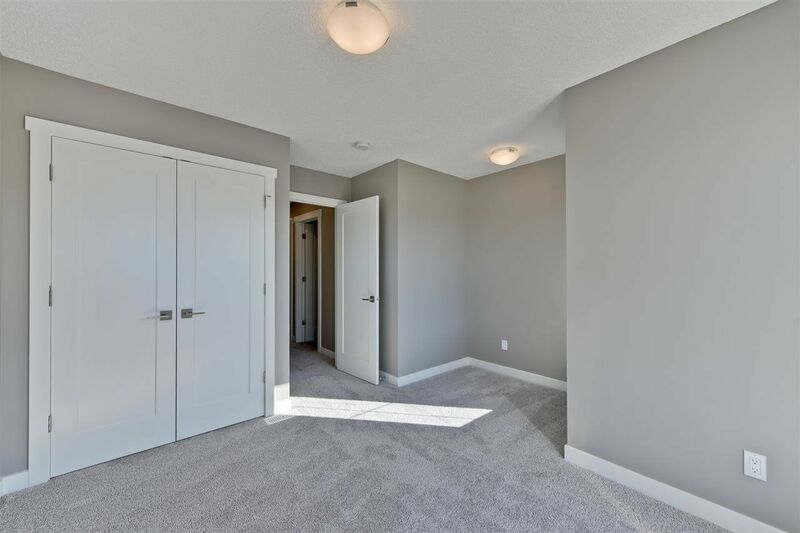 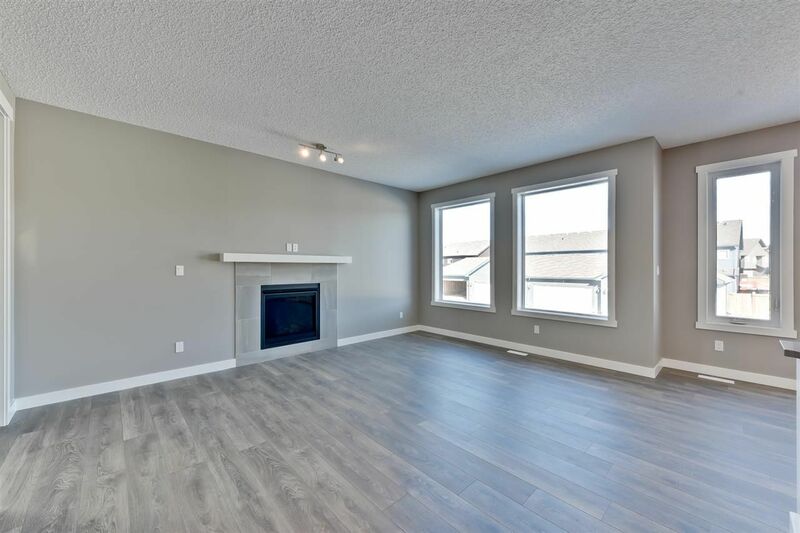 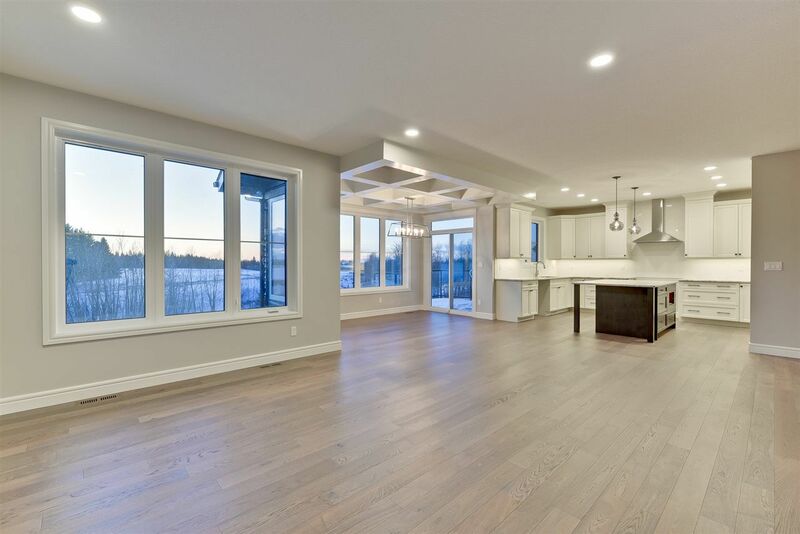 Graydon Hill Edmonton is an affluent neighborhood, located in the northwest portion of the newly developed Heritage Valley area in southwest Edmonton, close to the Jagare Ridge Golf Club. 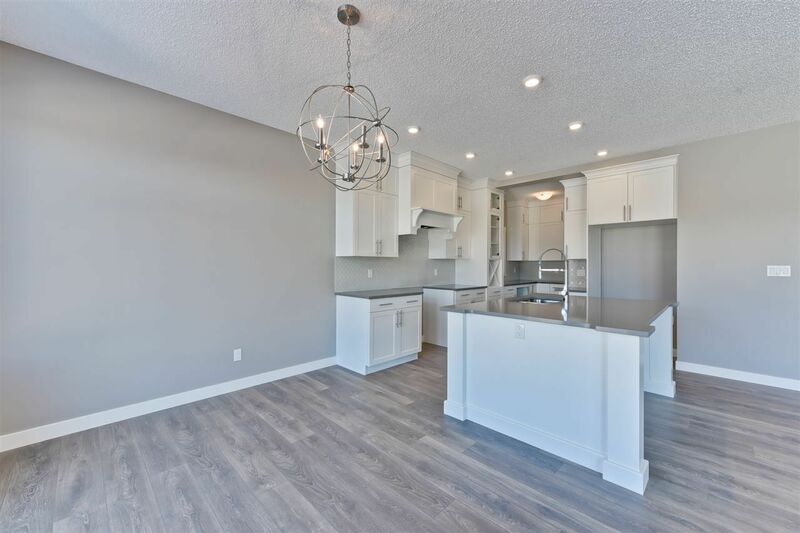 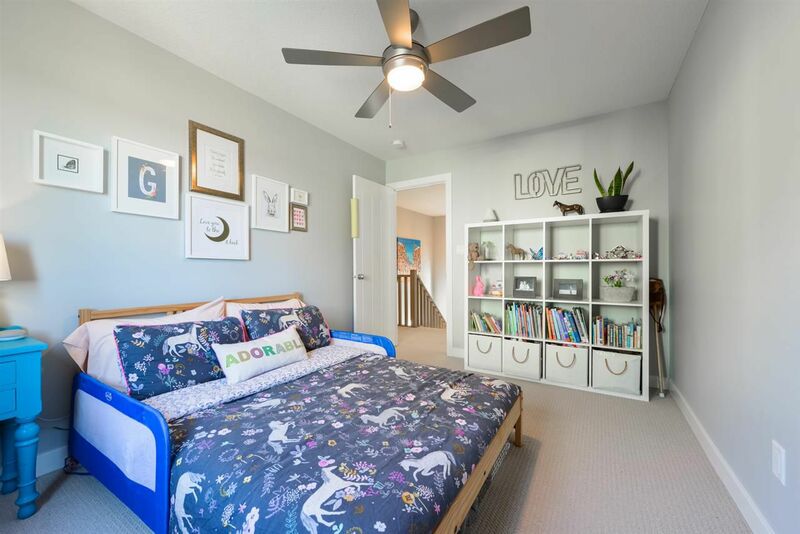 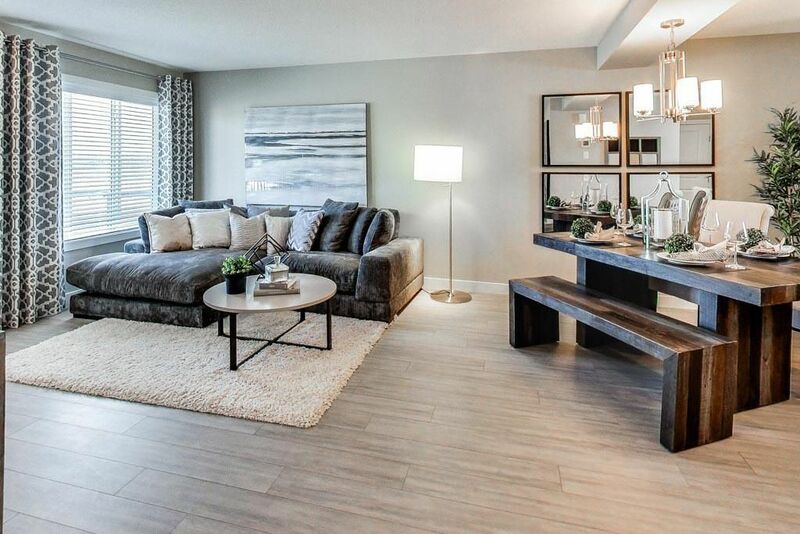 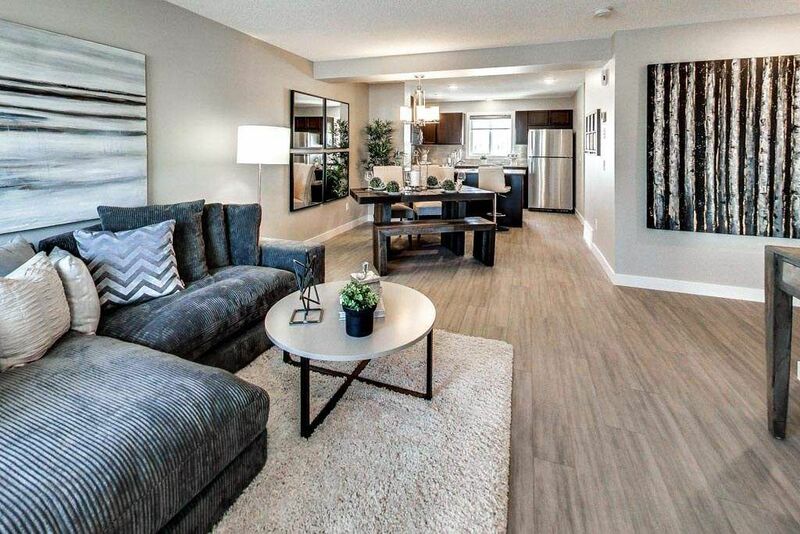 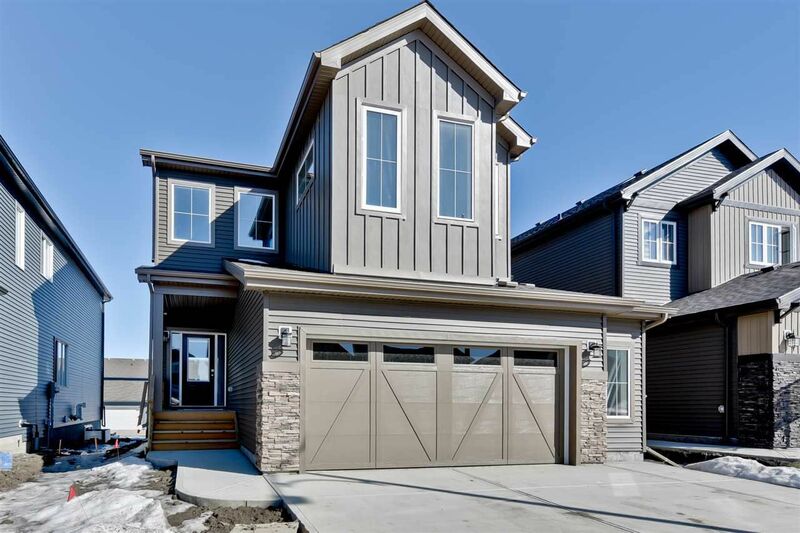 Graydon Hill Edmonton is a new community, south of Ellerslie in the Heritage Valley Area with most high-end custom builders. 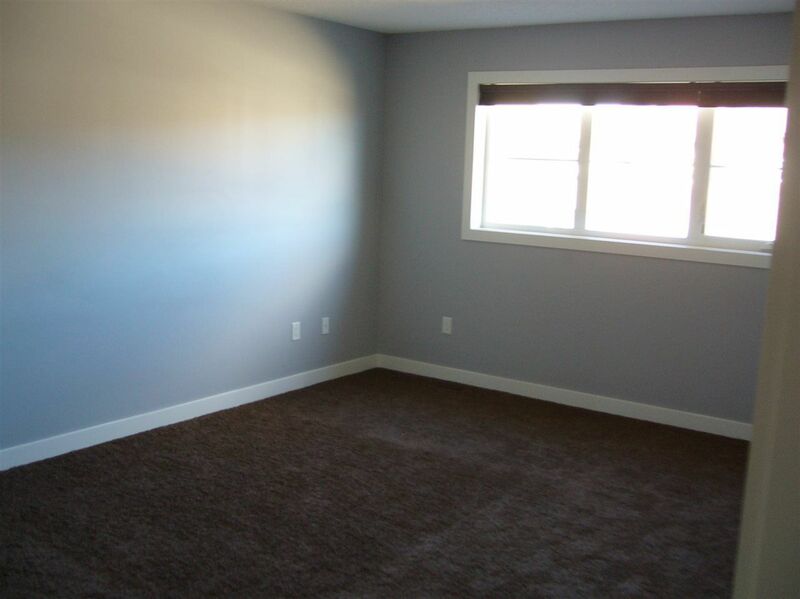 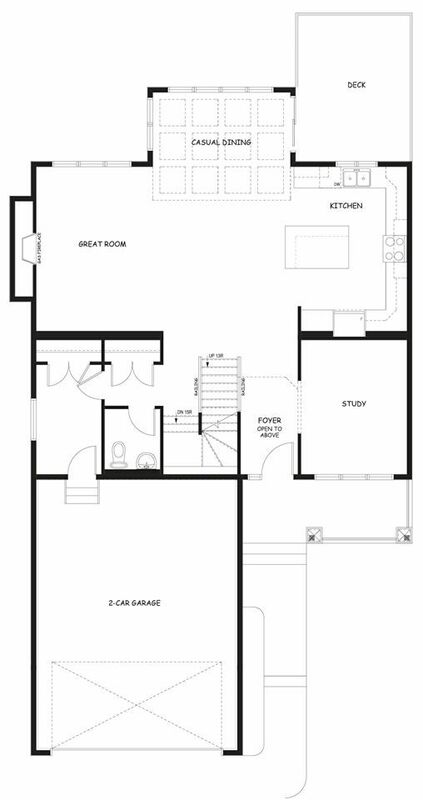 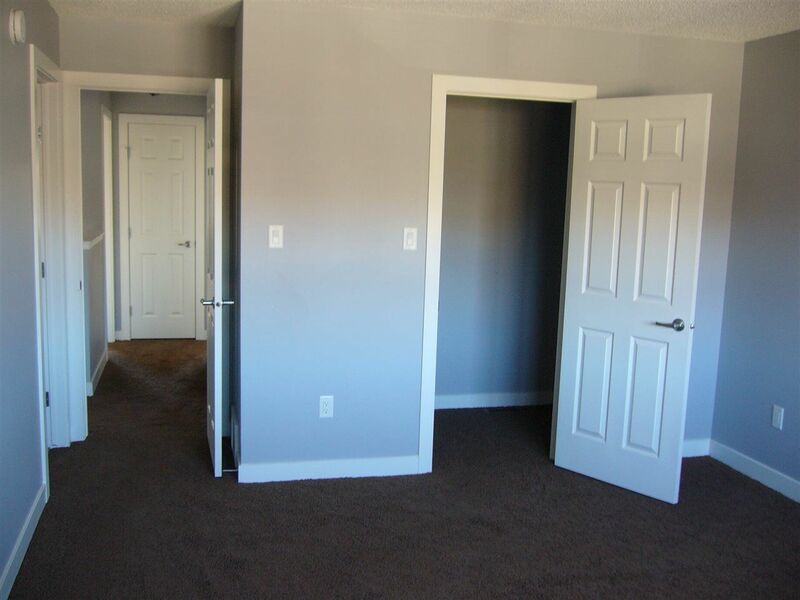 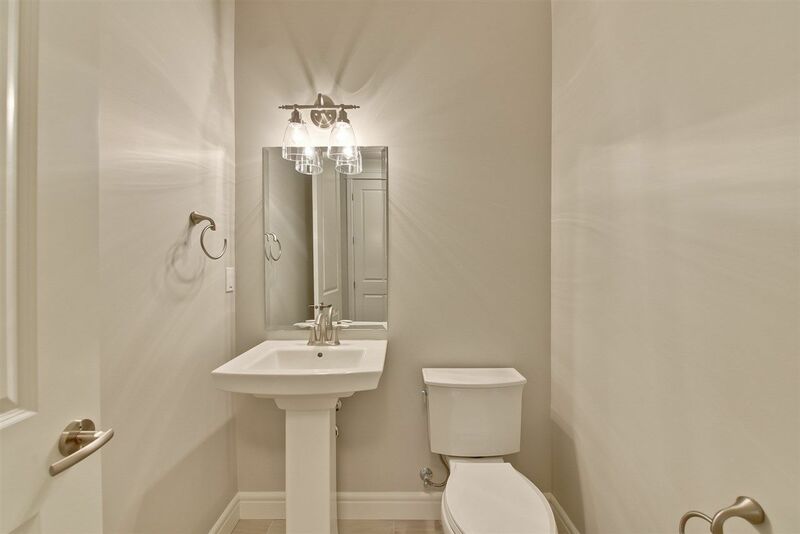 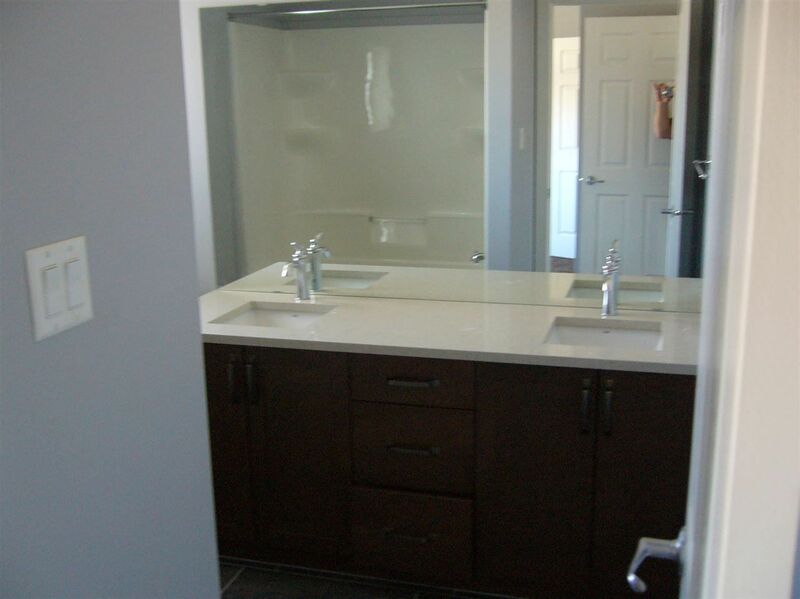 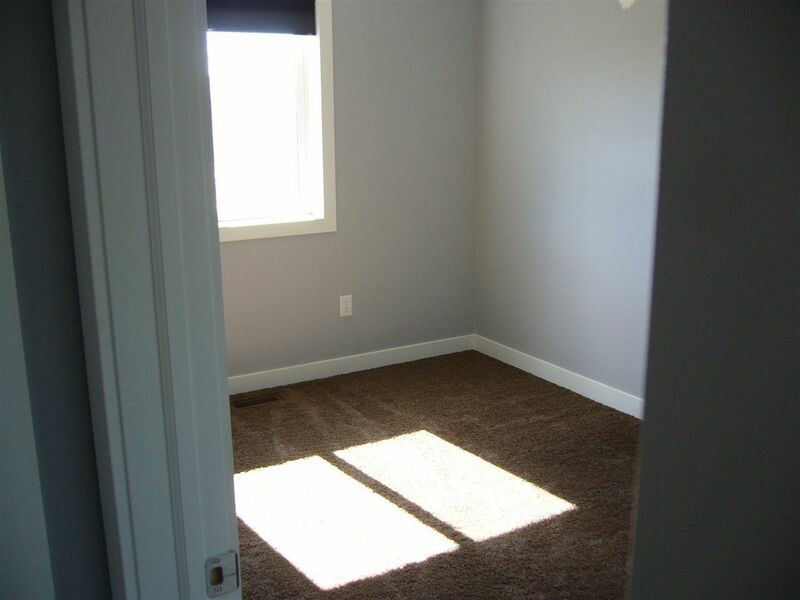 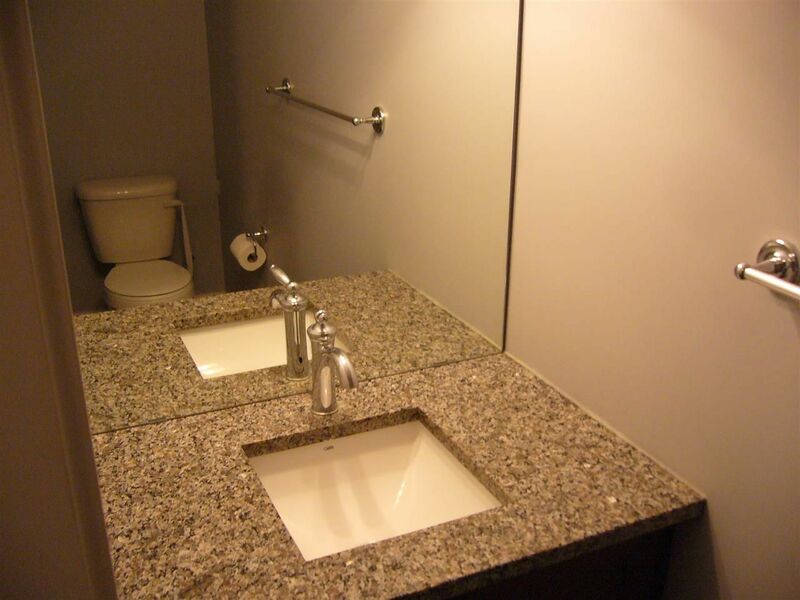 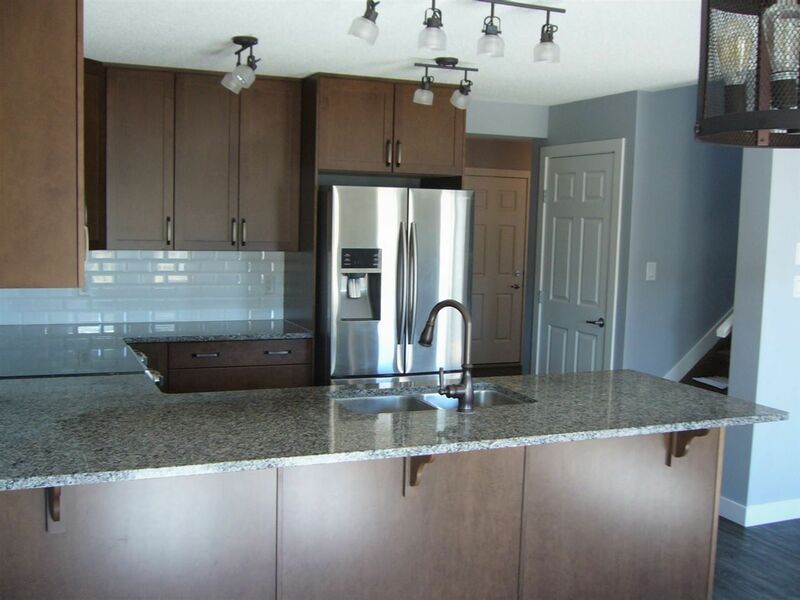 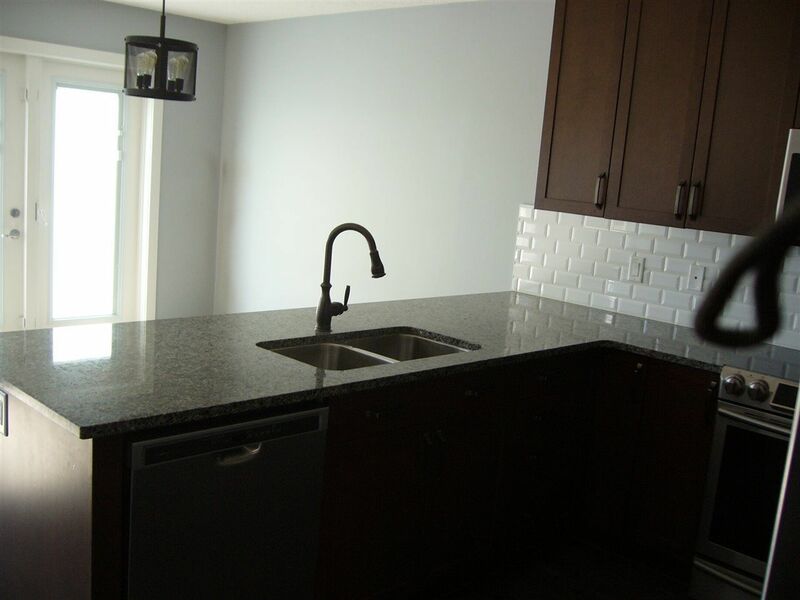 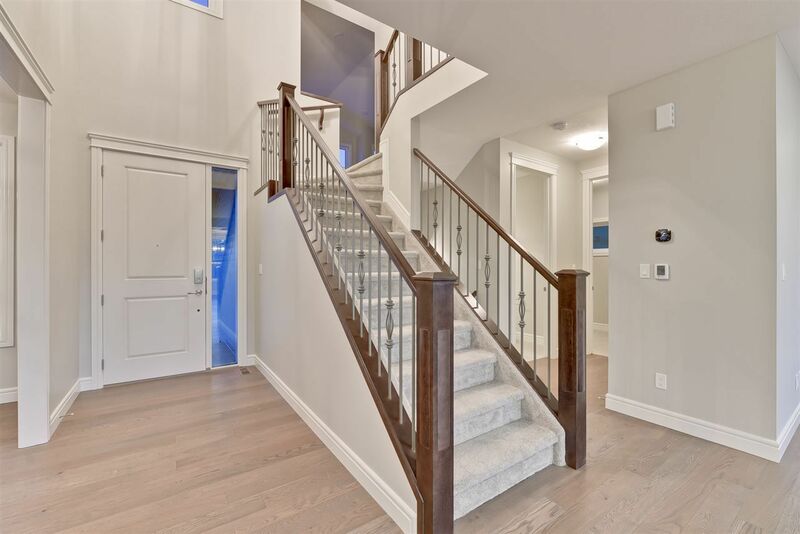 Real estate in Graydon Hill is are custom built luxury houses and homes. 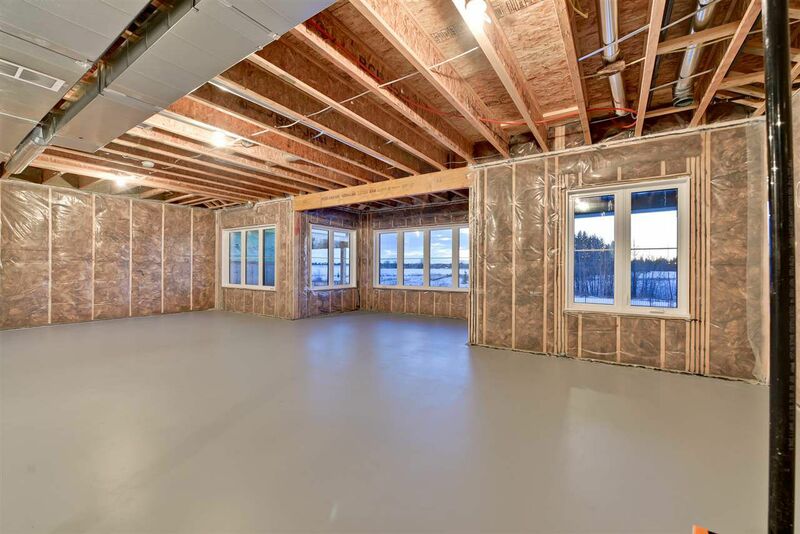 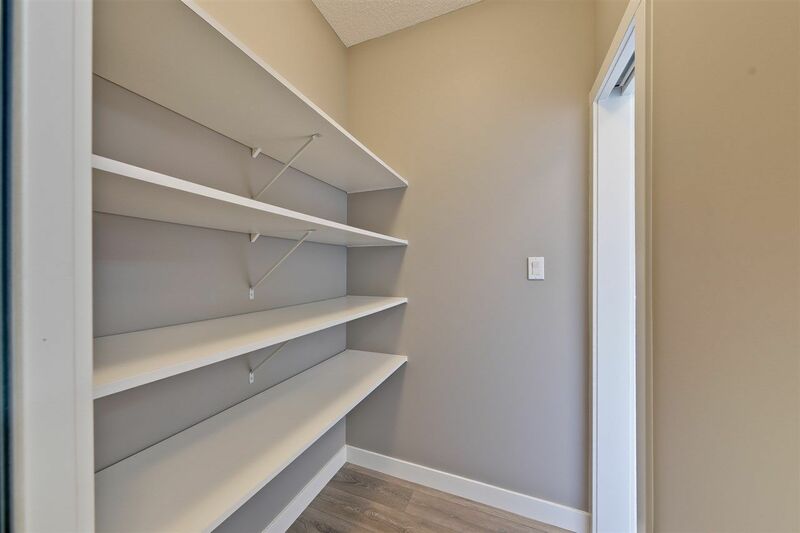 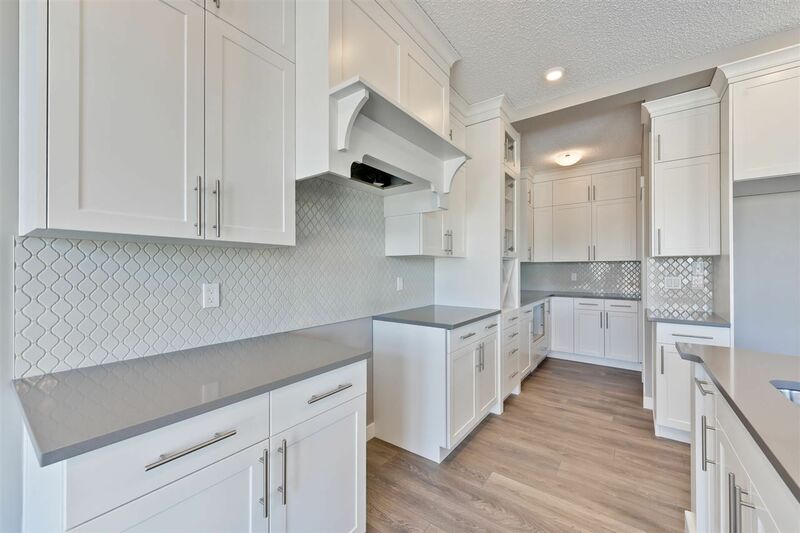 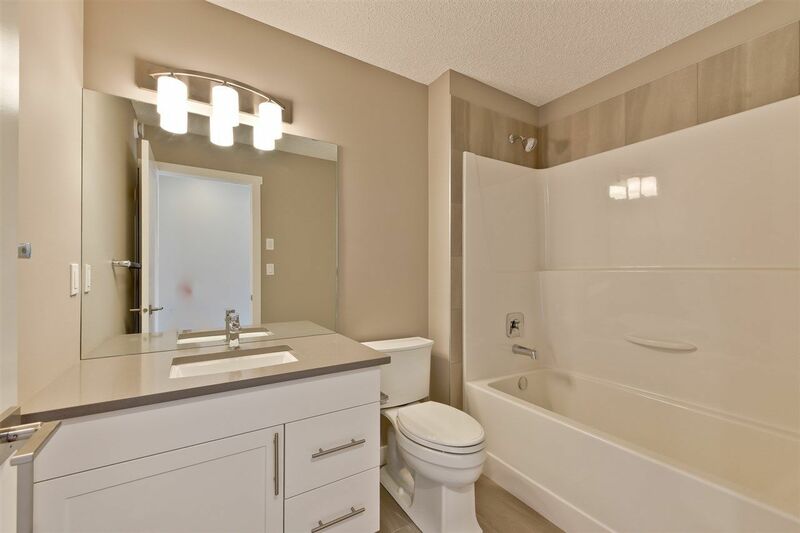 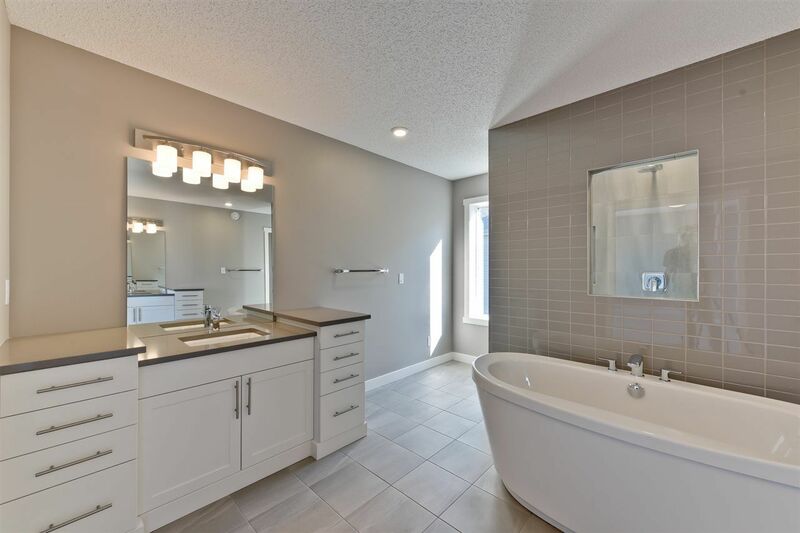 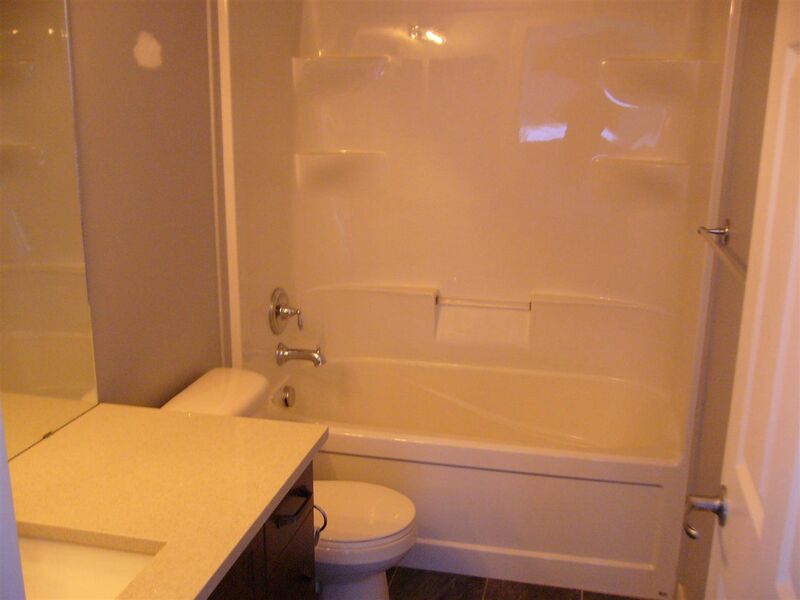 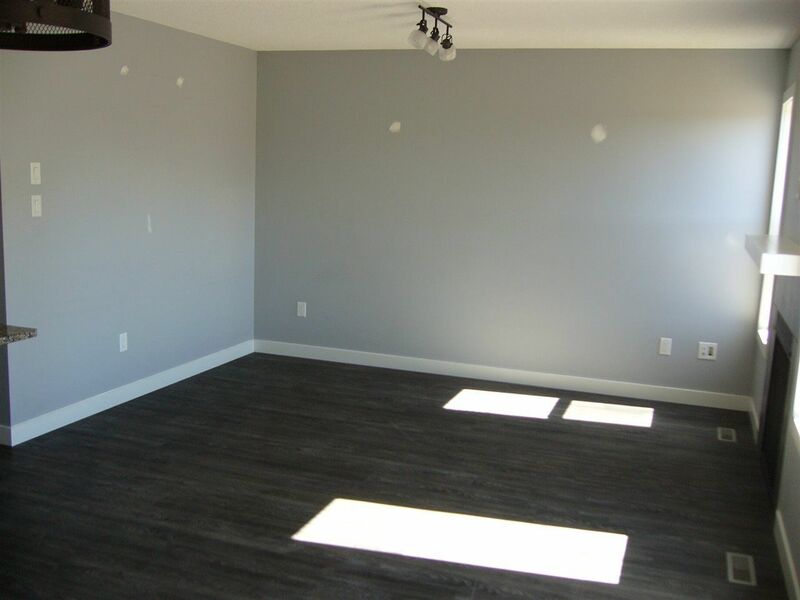 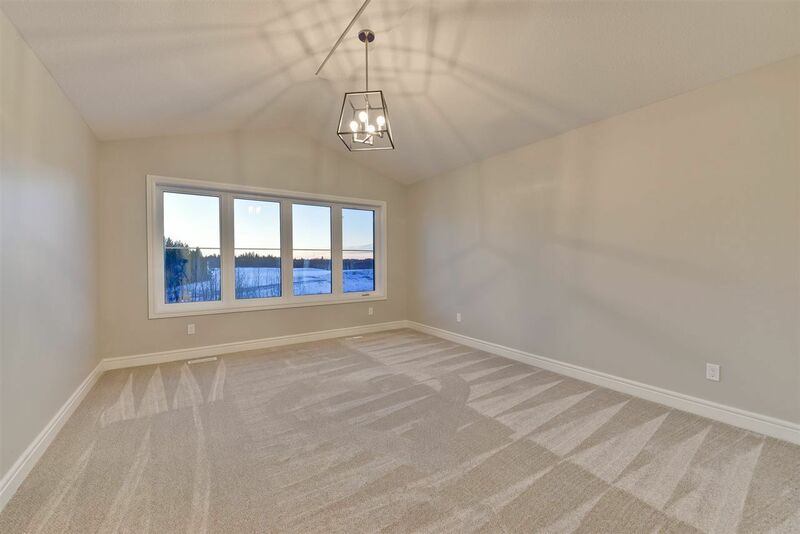 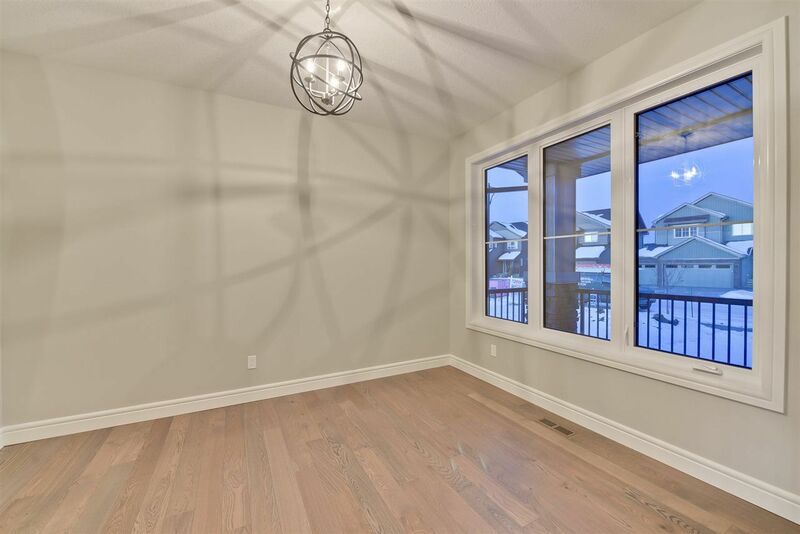 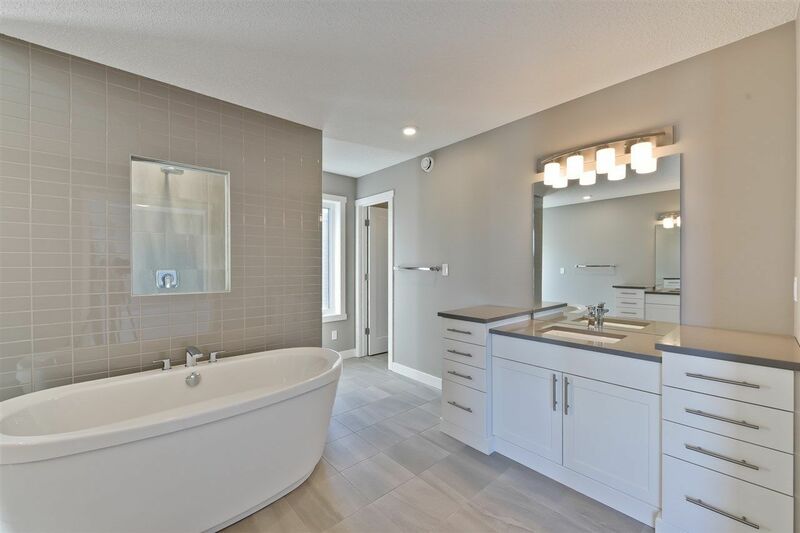 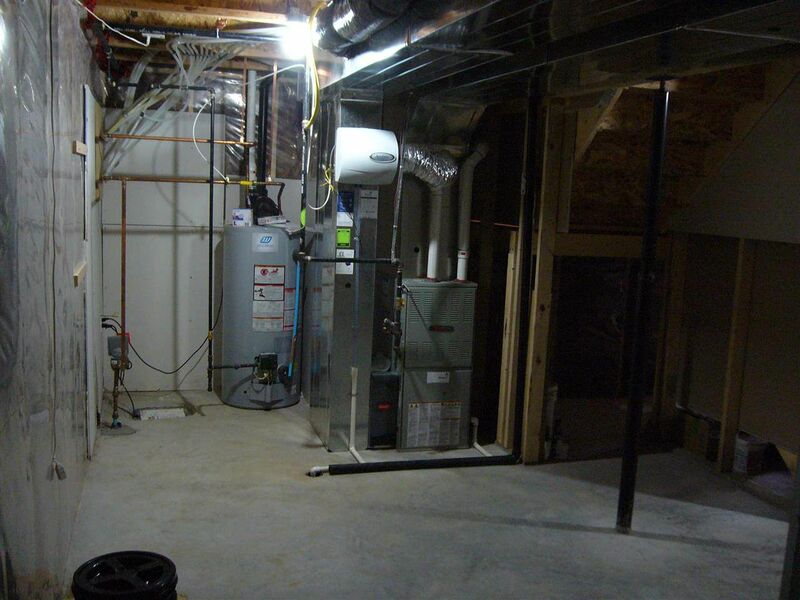 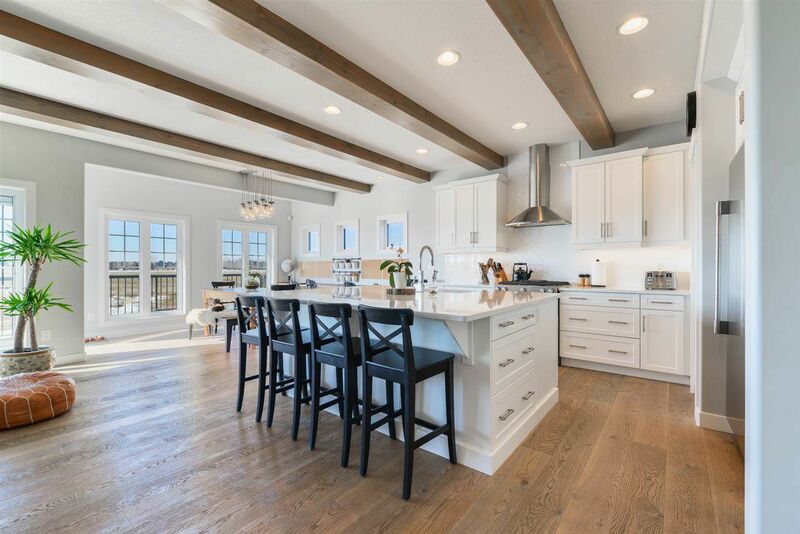 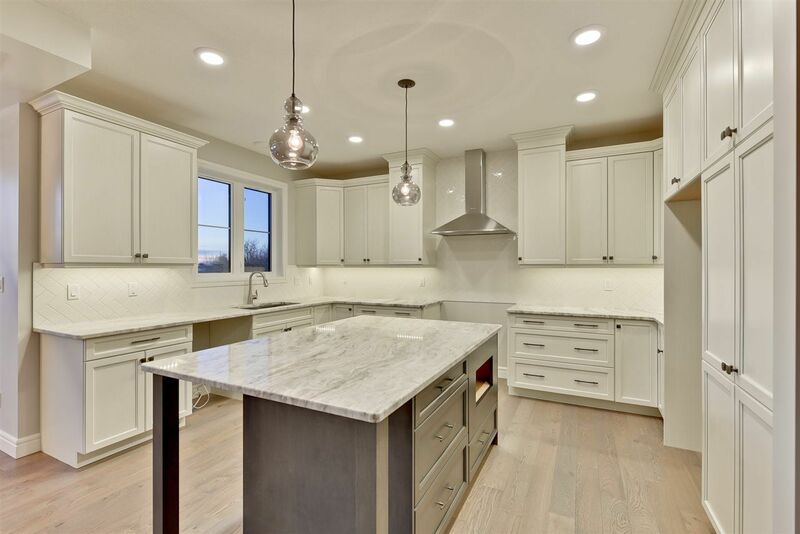 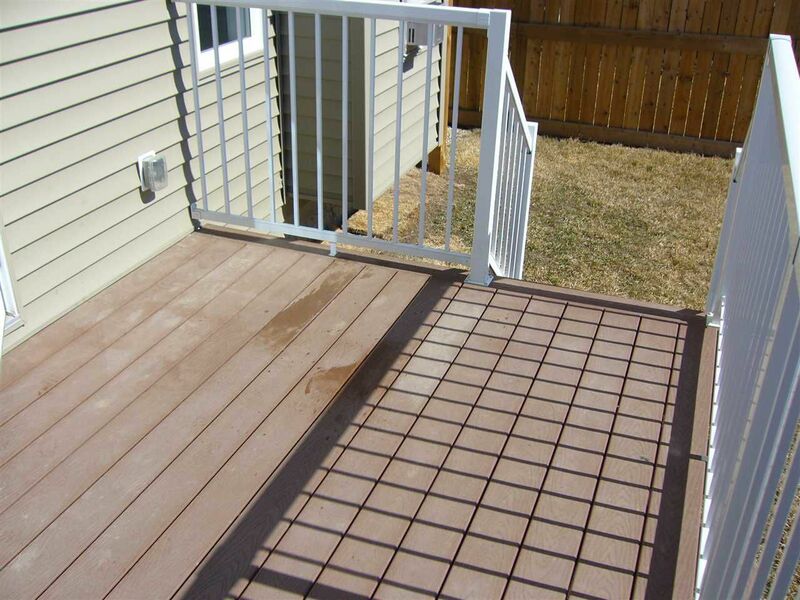 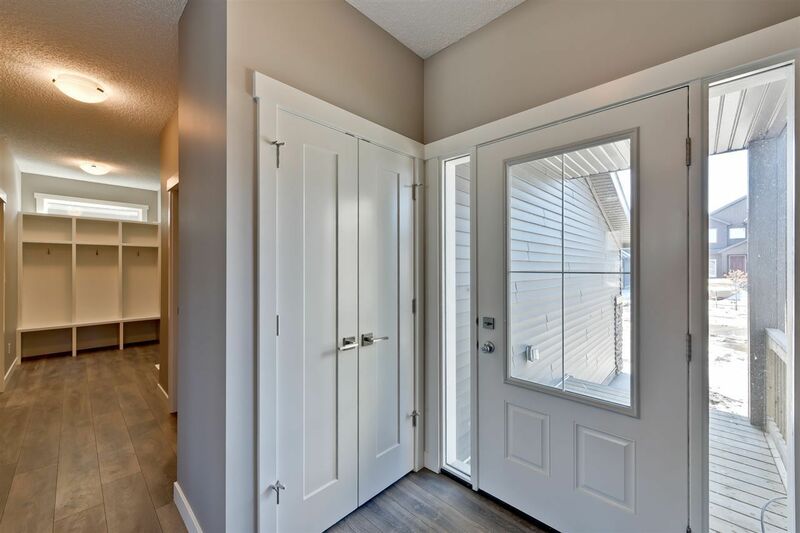 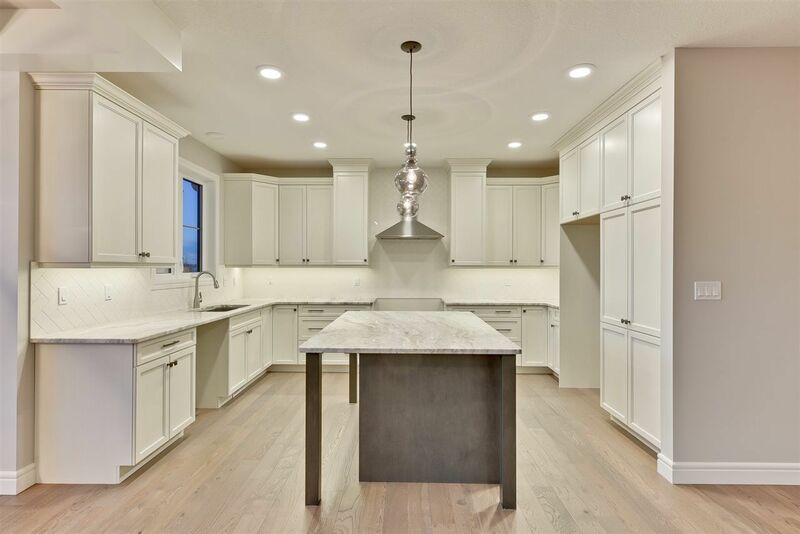 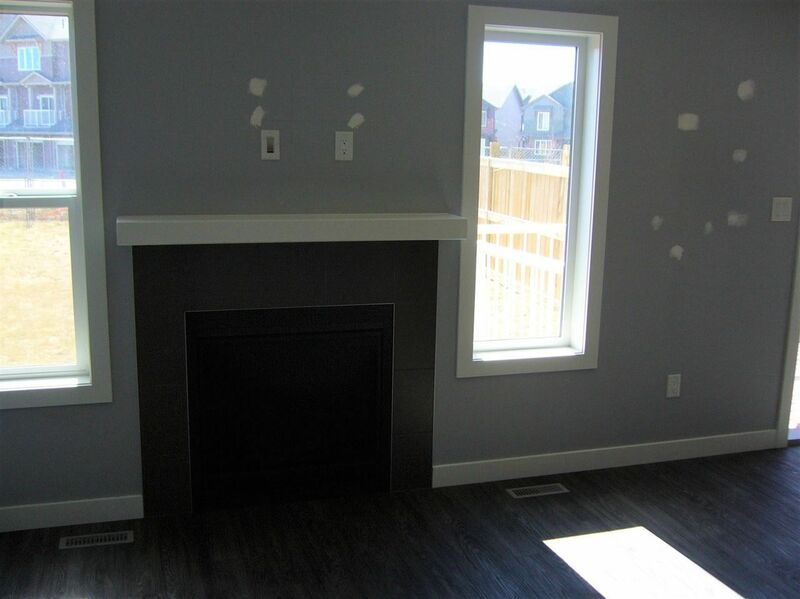 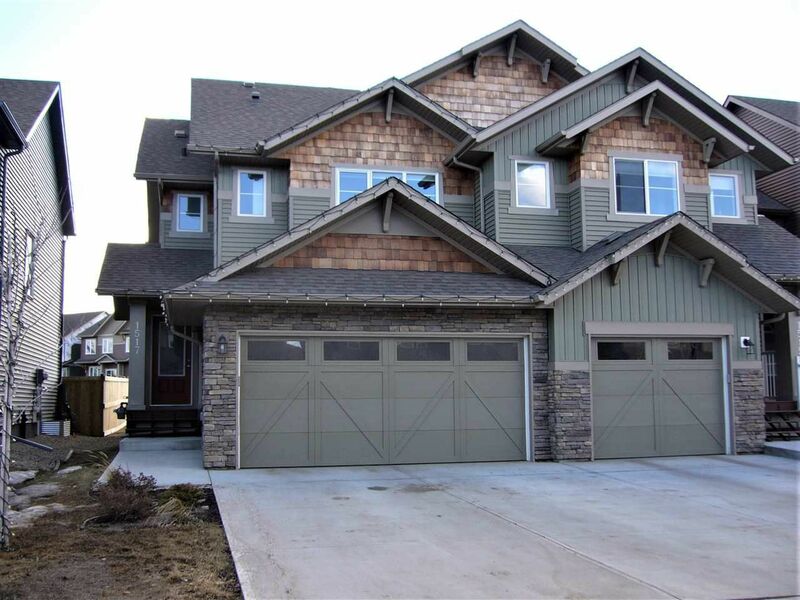 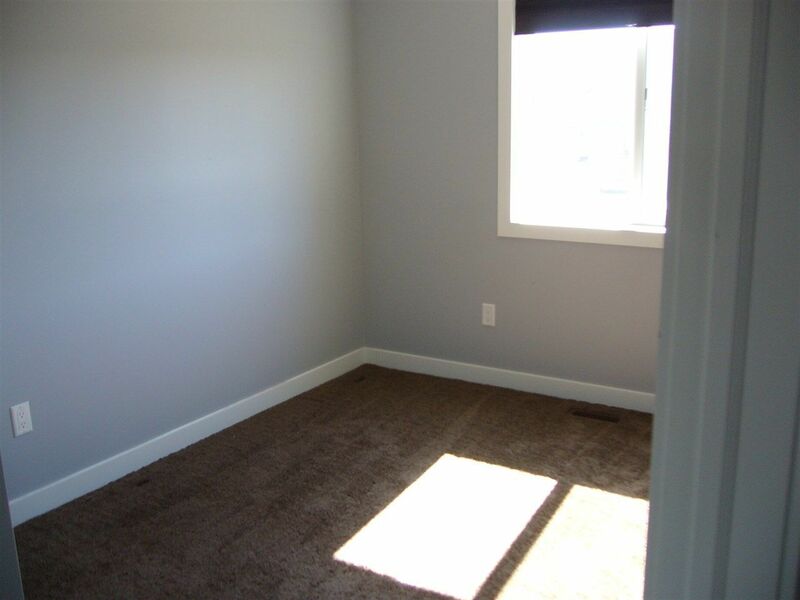 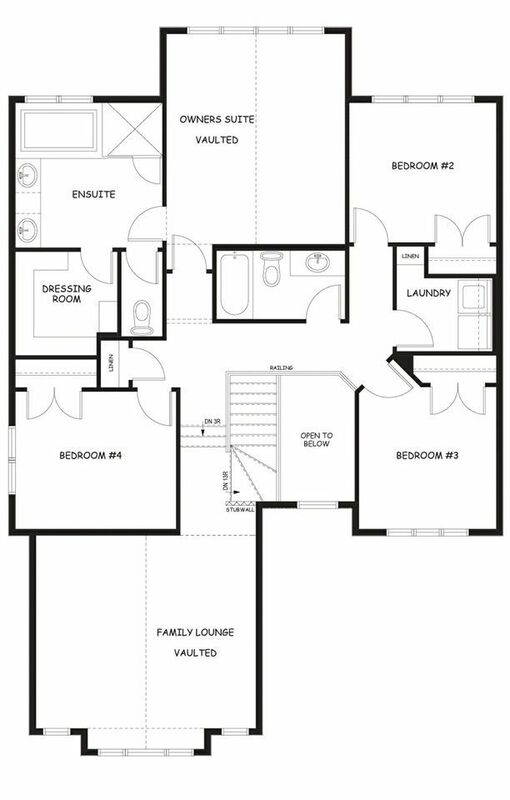 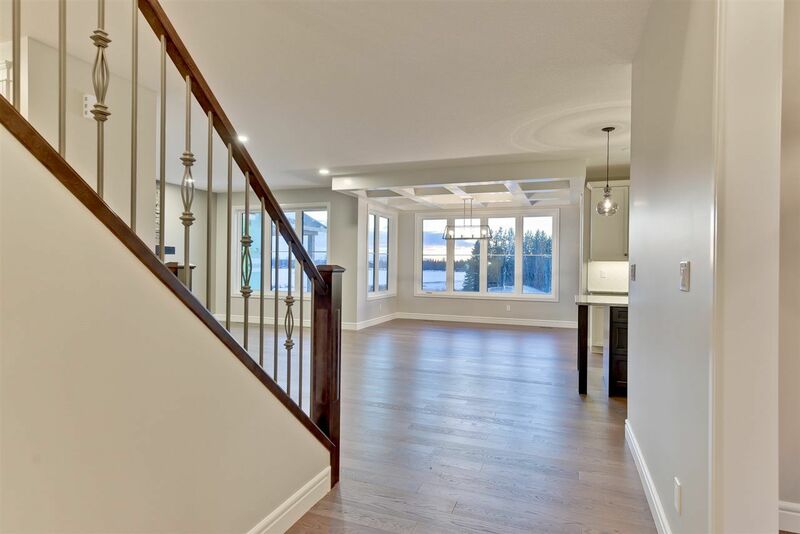 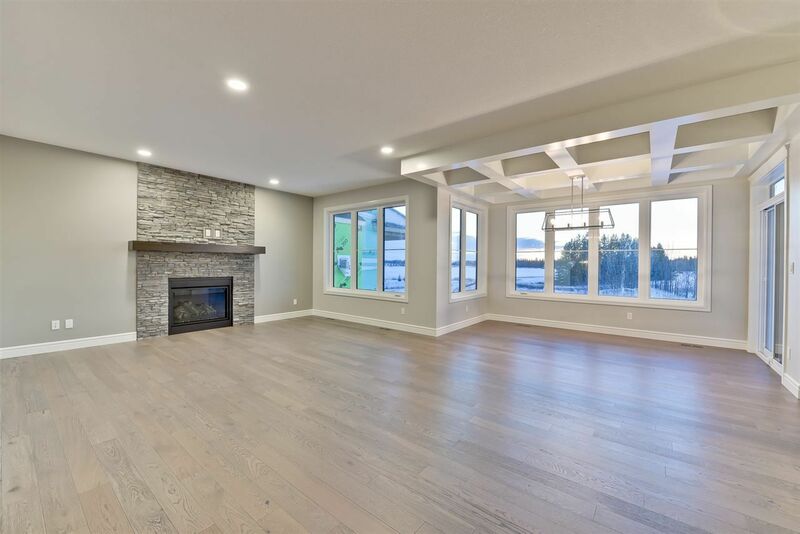 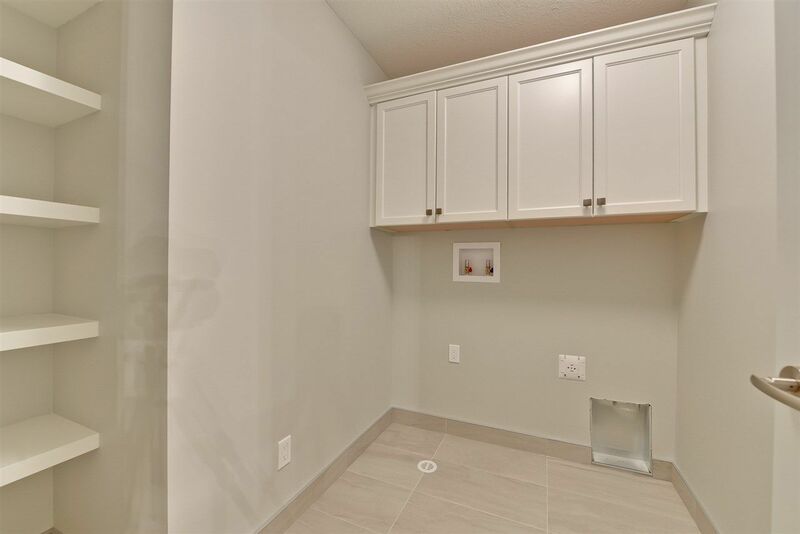 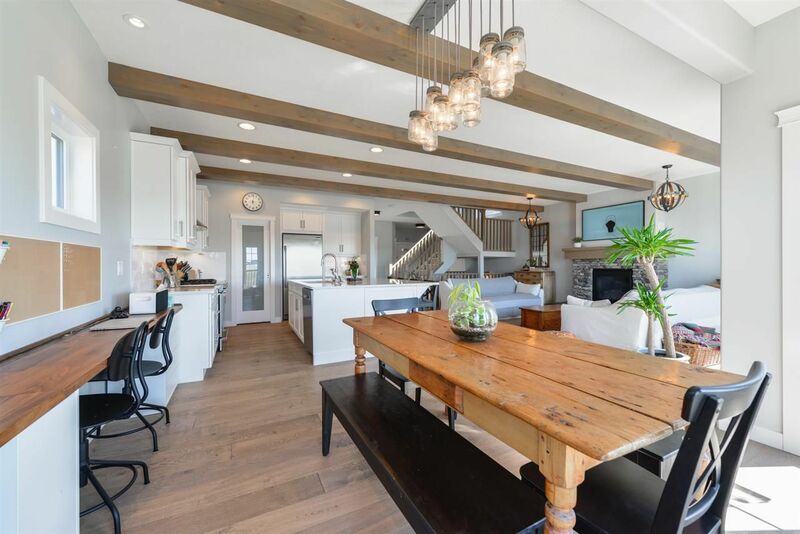 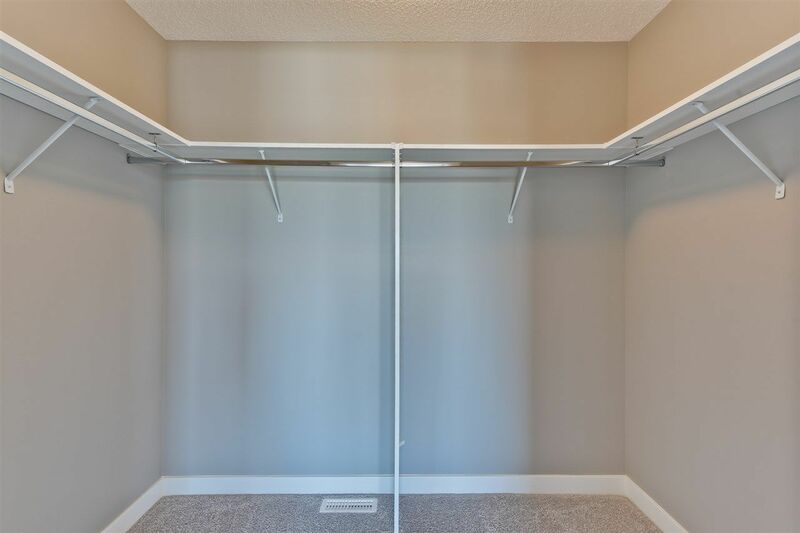 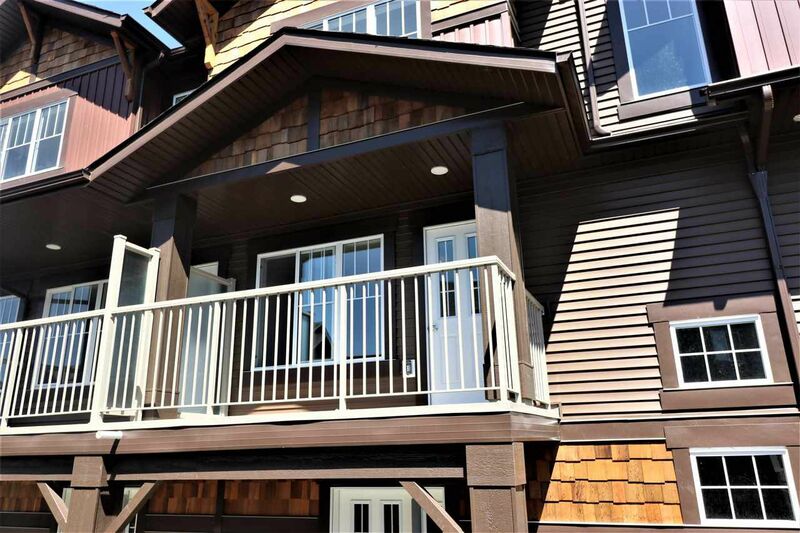 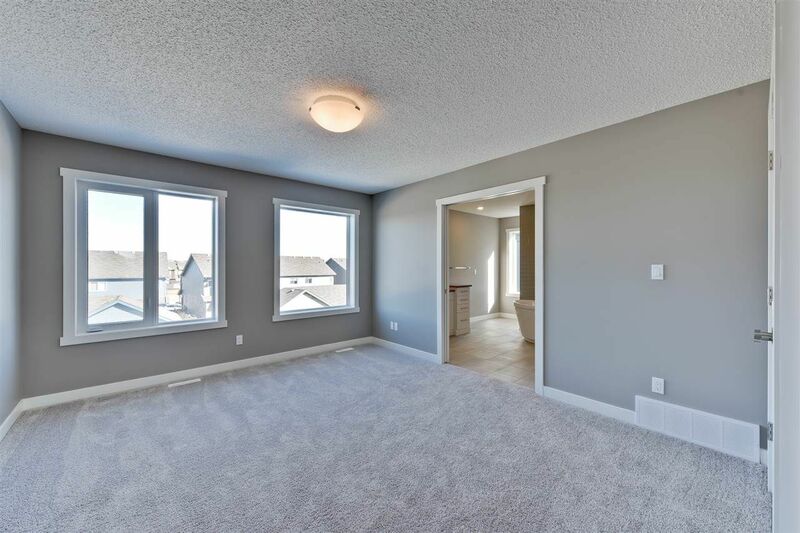 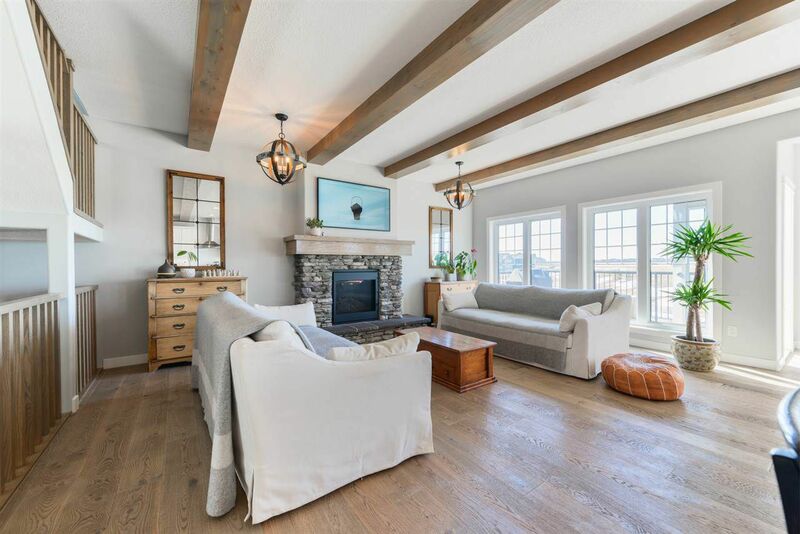 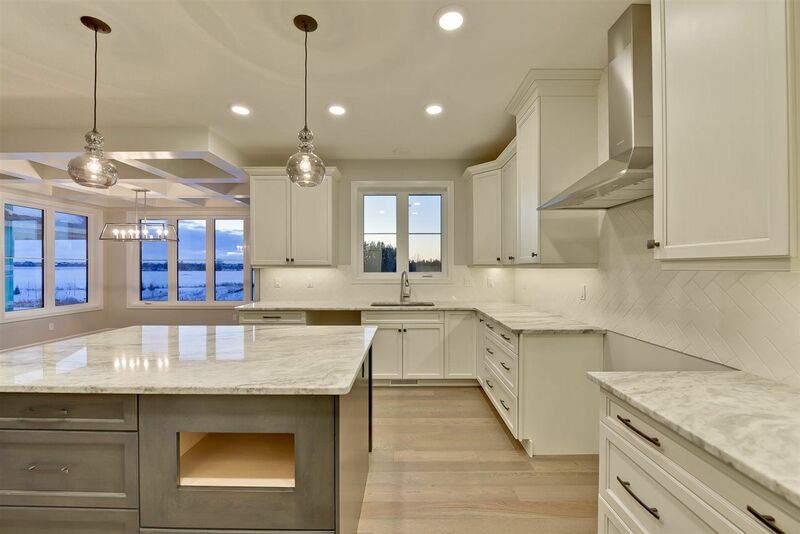 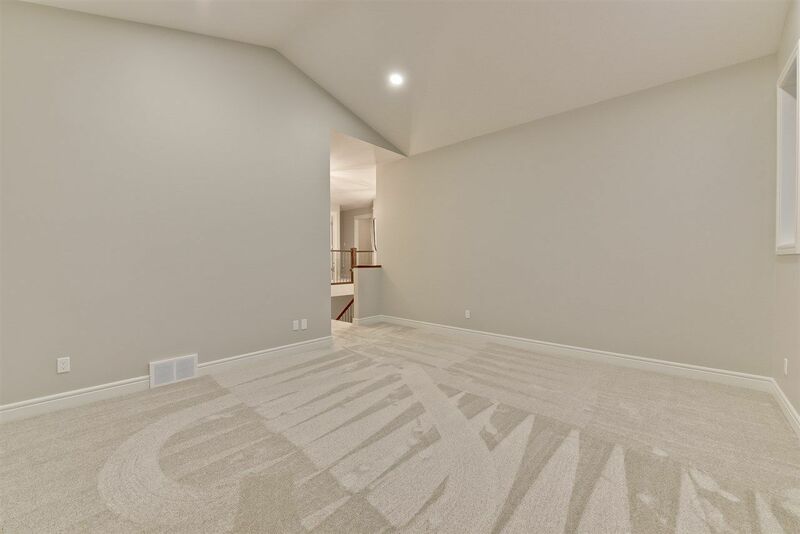 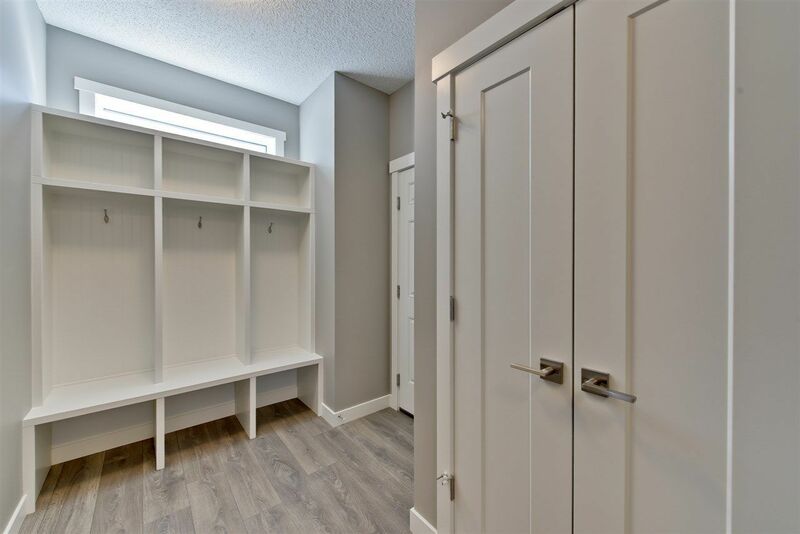 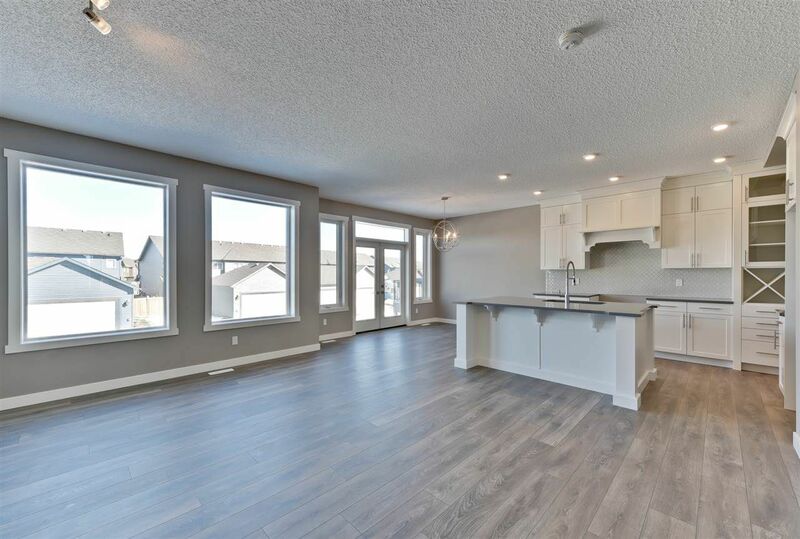 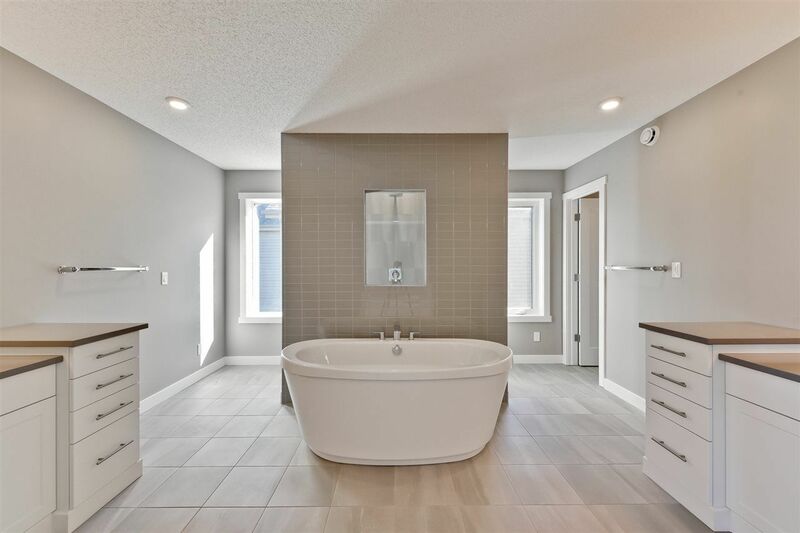 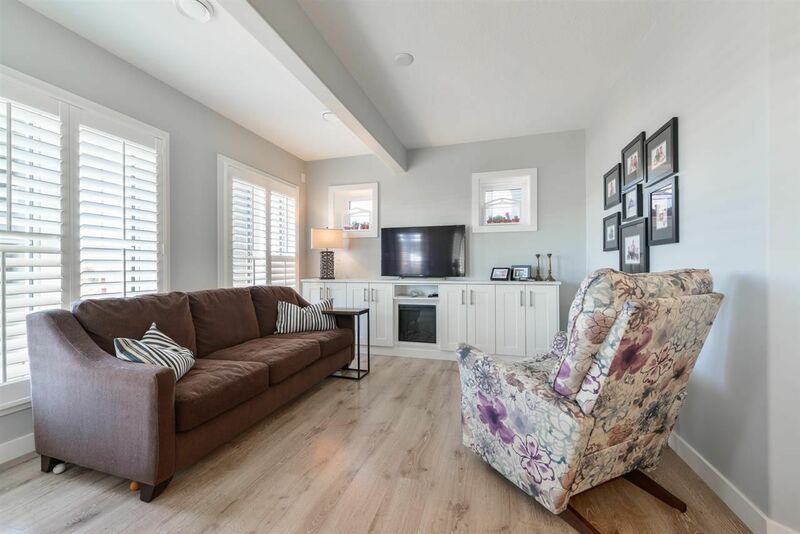 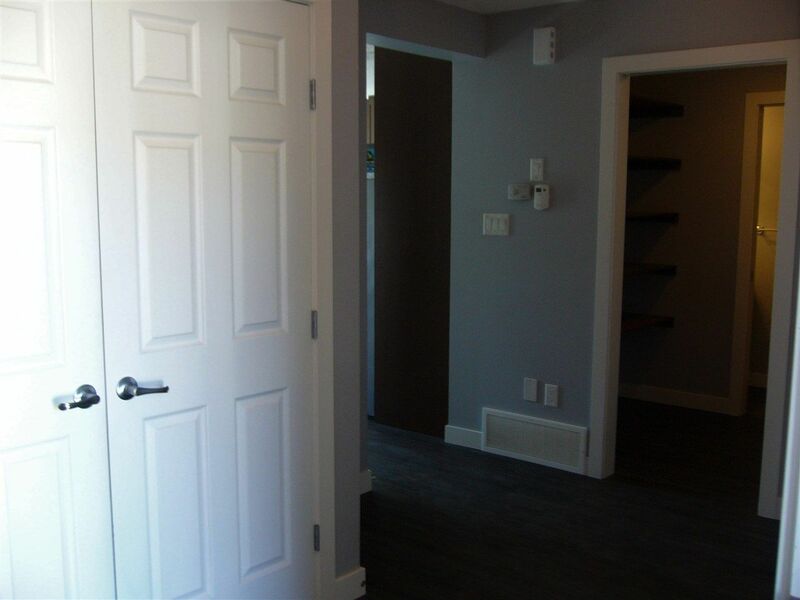 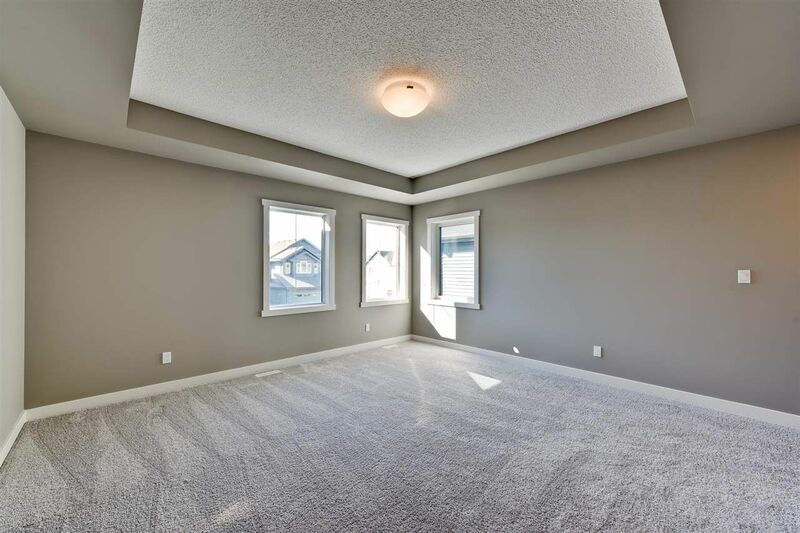 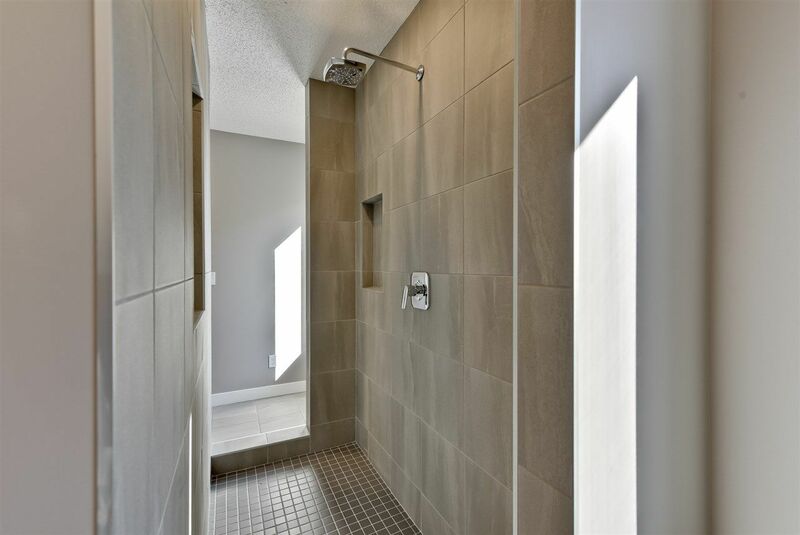 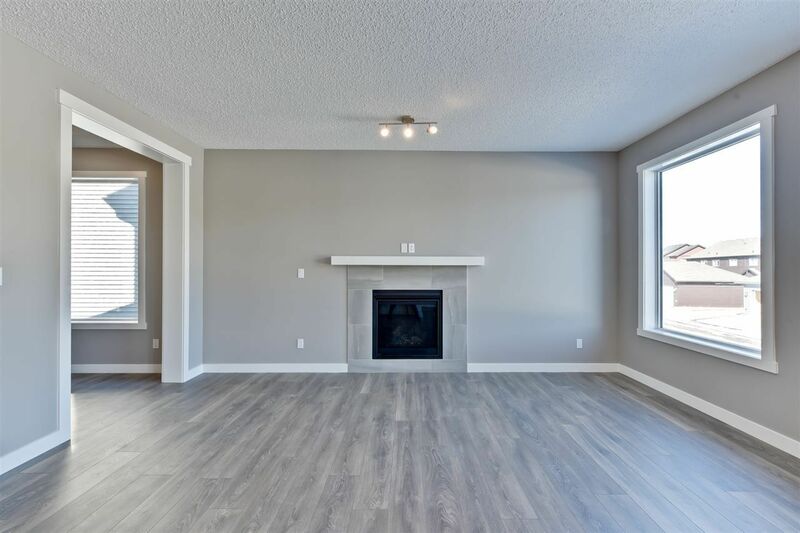 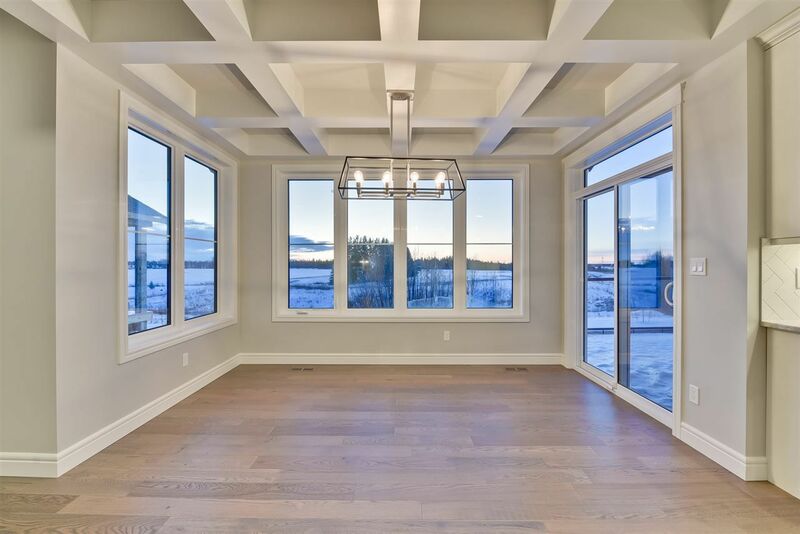 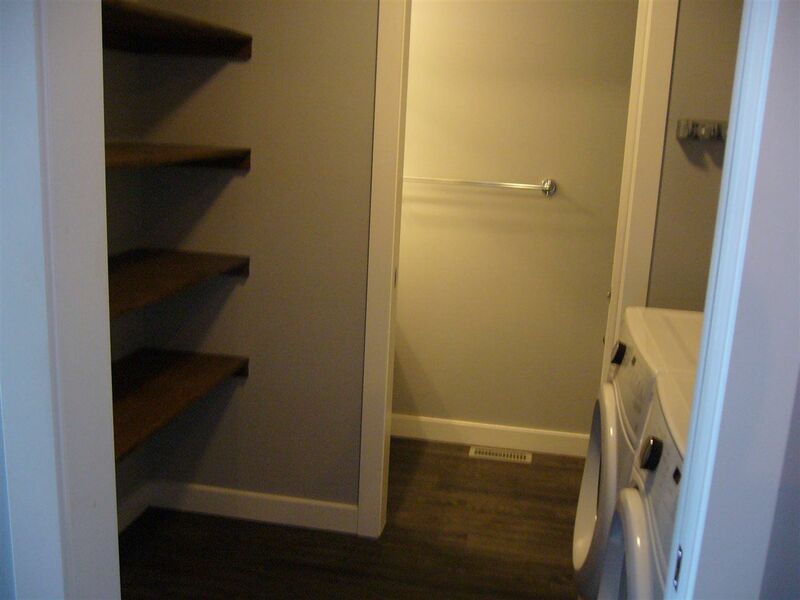 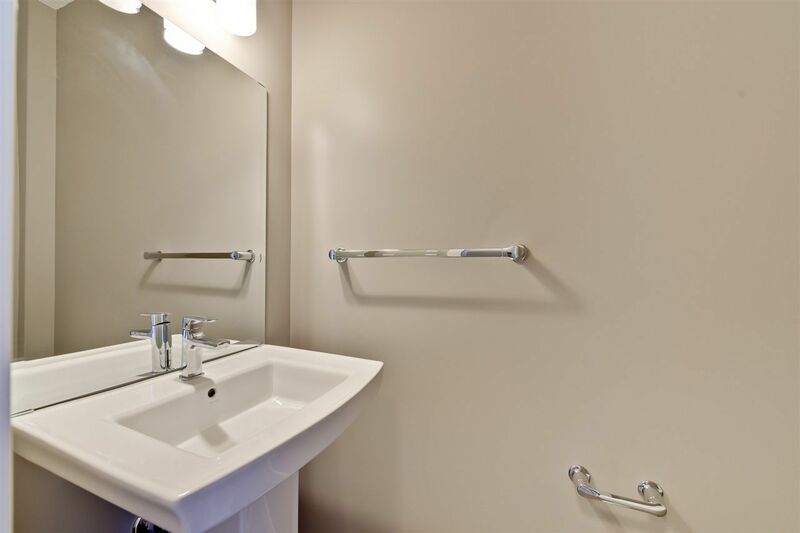 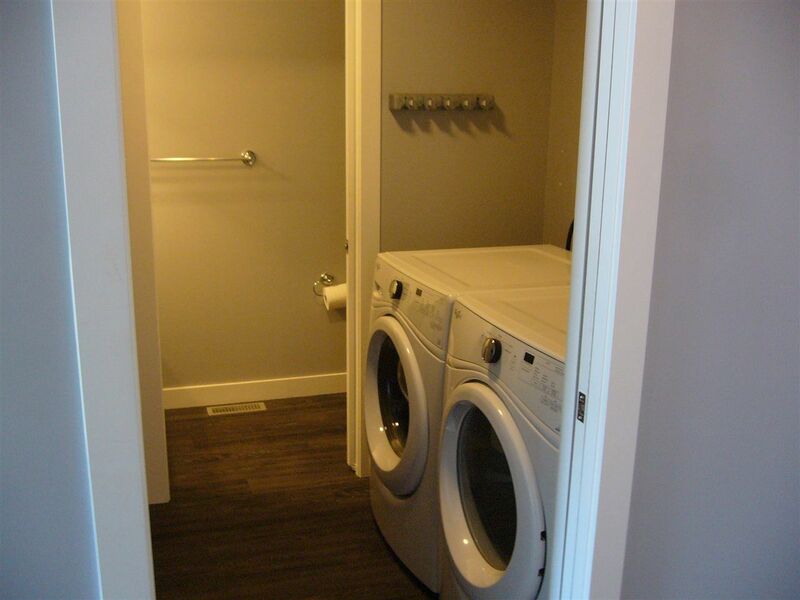 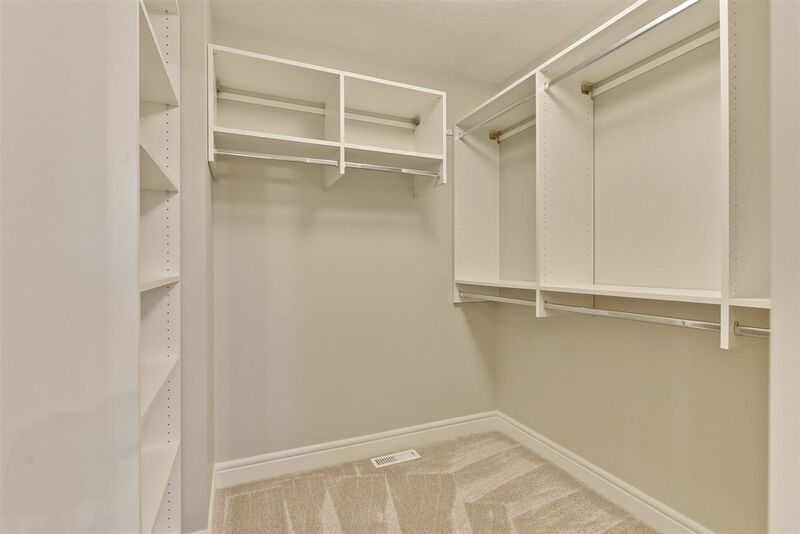 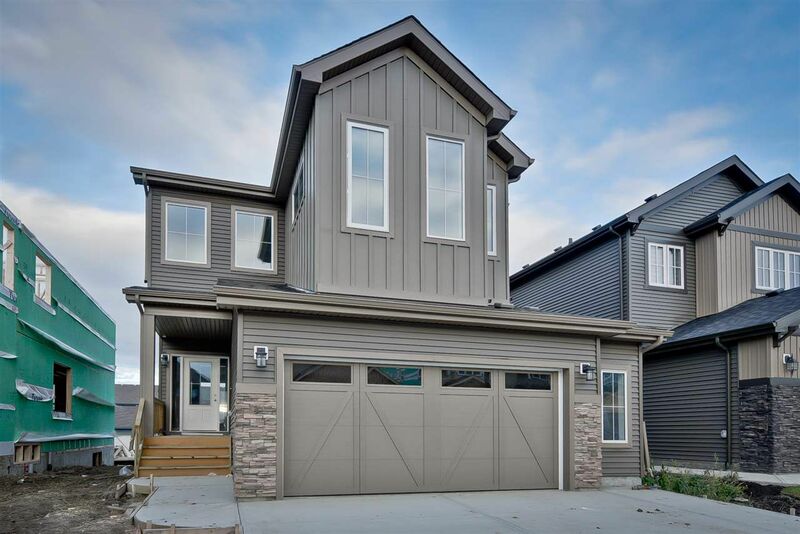 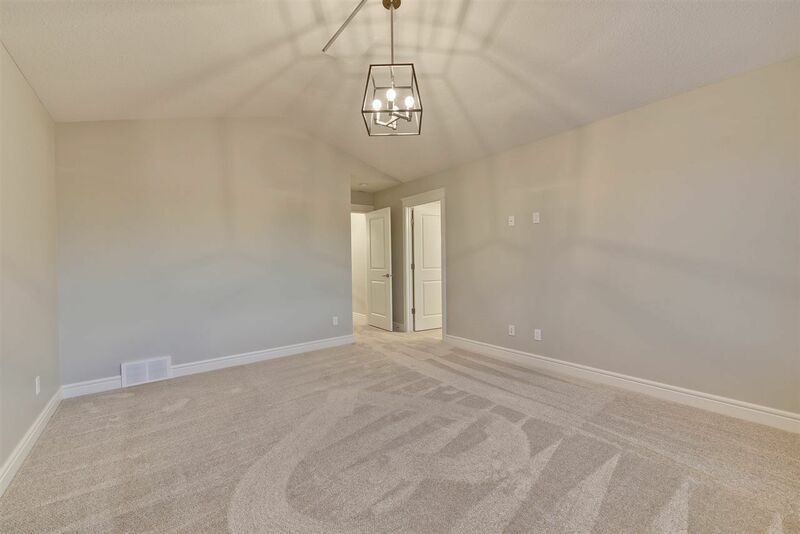 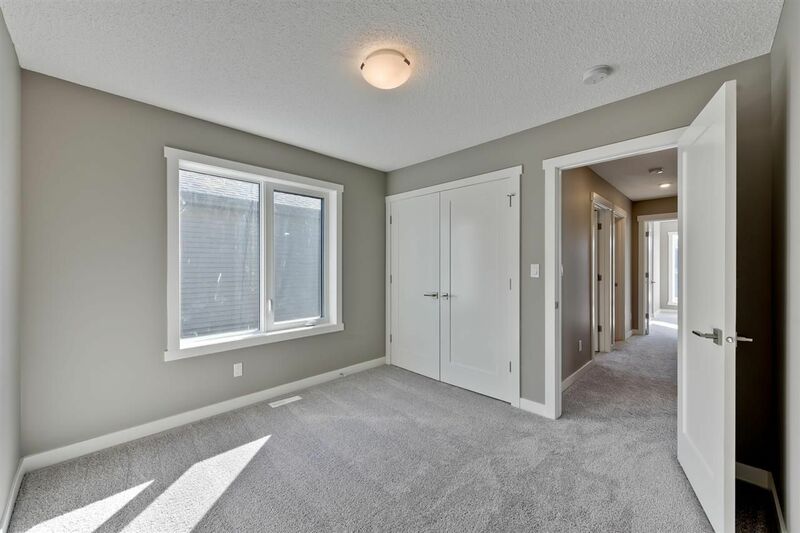 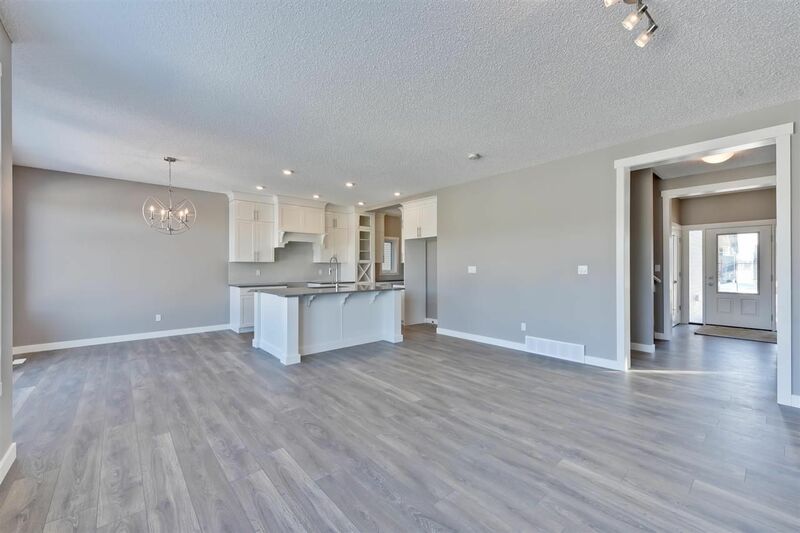 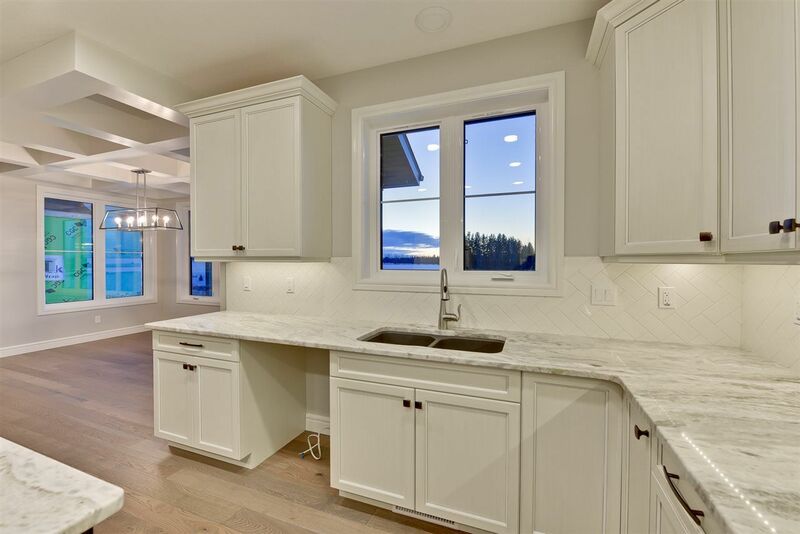 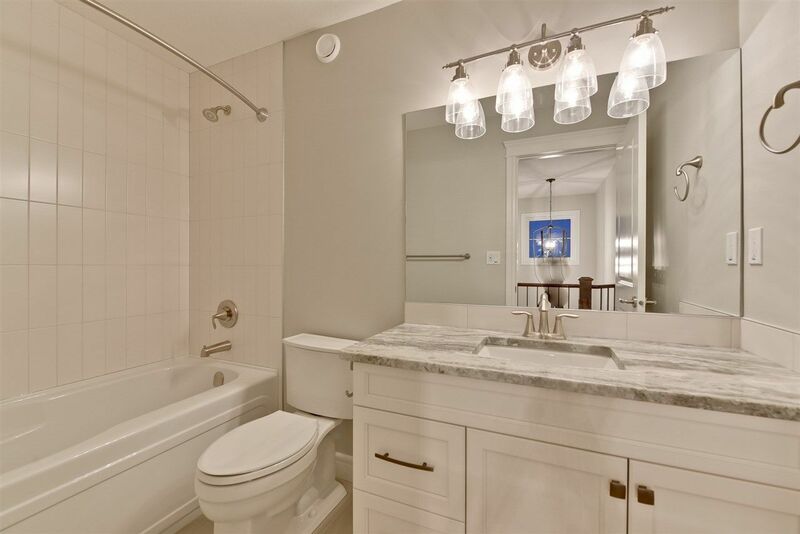 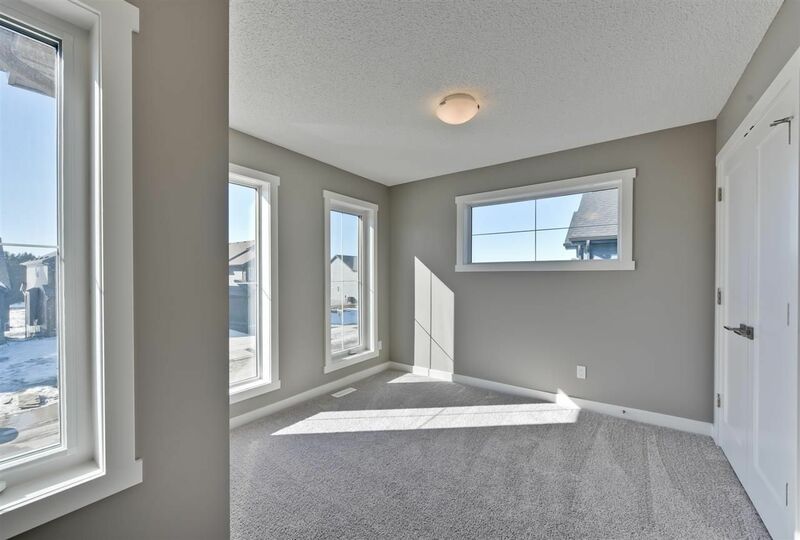 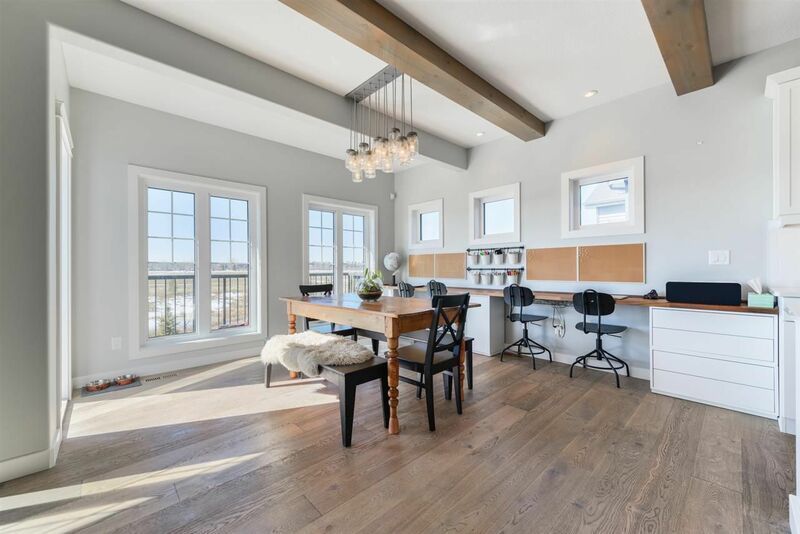 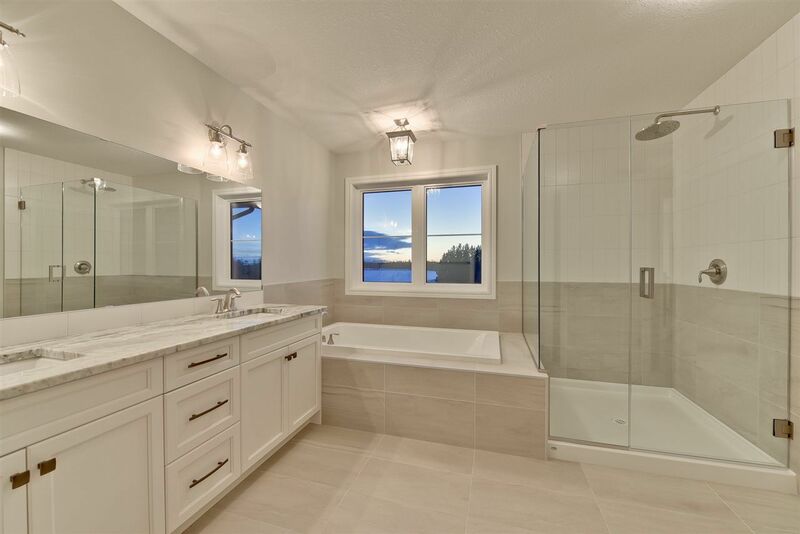 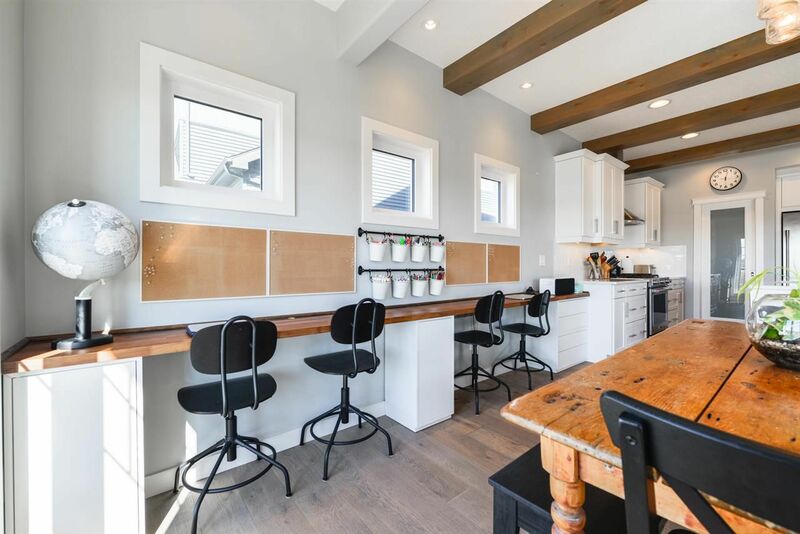 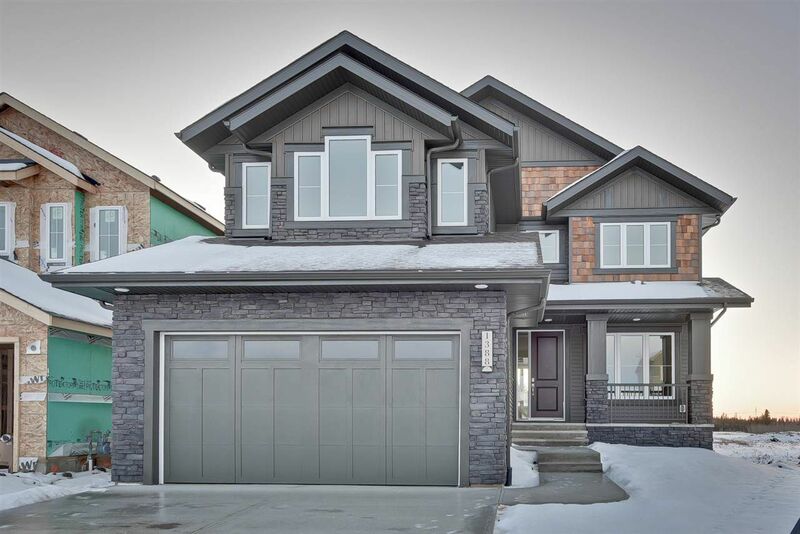 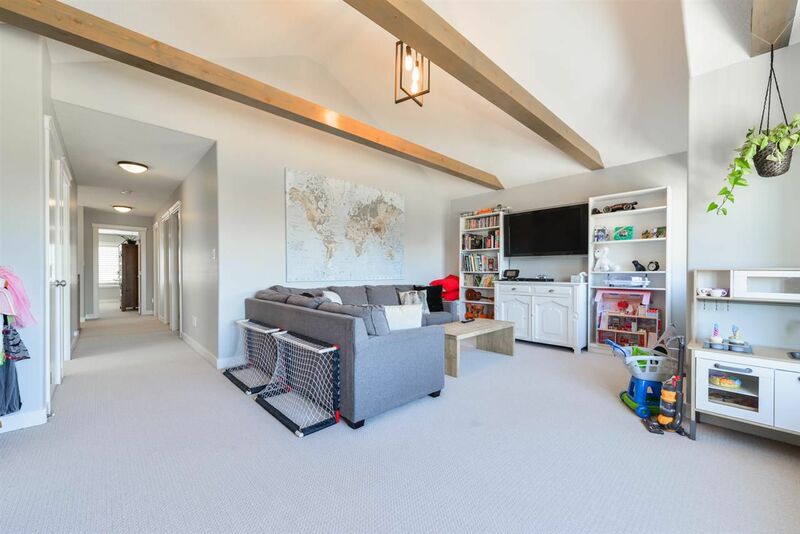 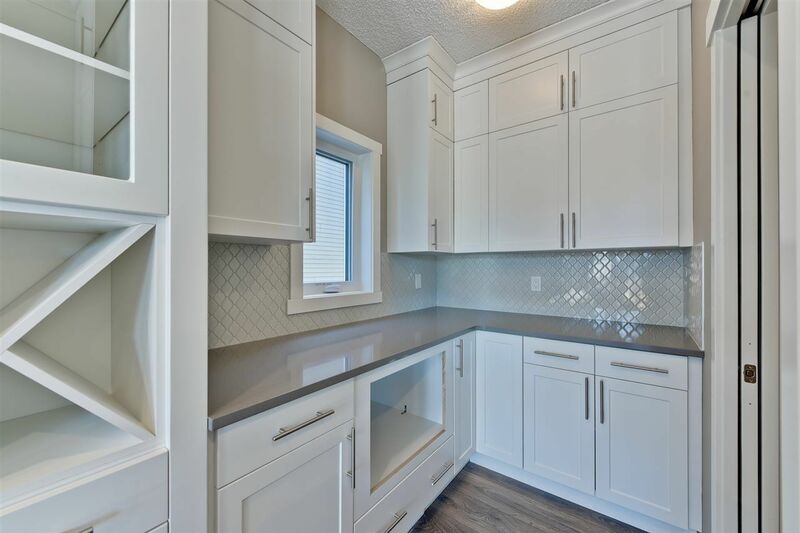 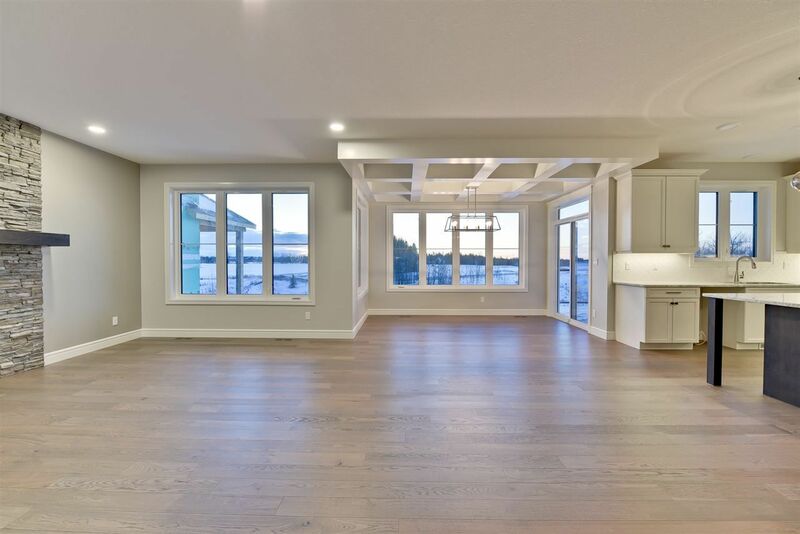 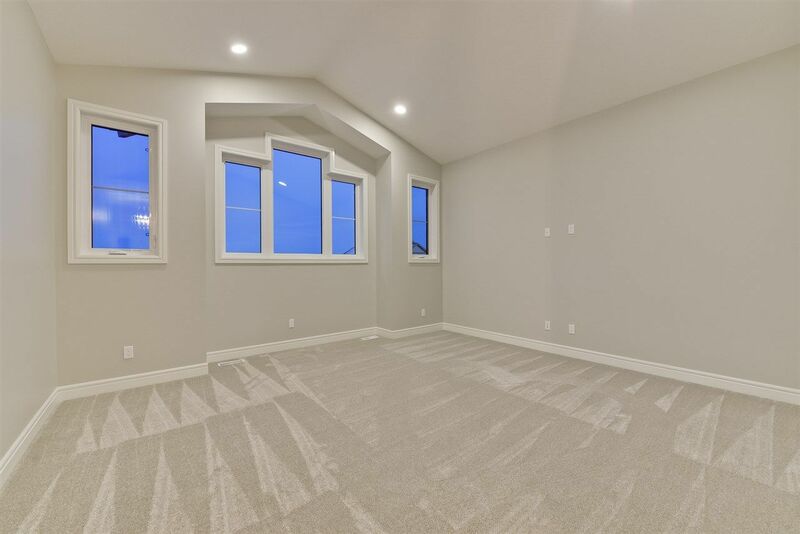 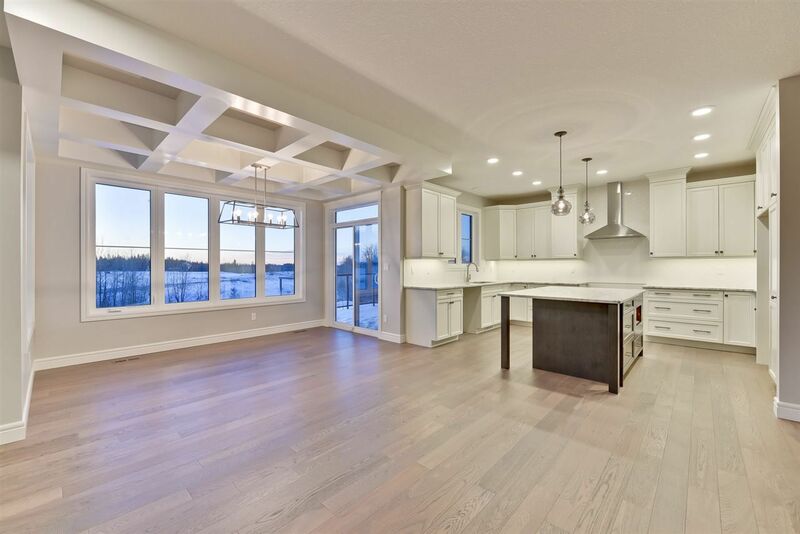 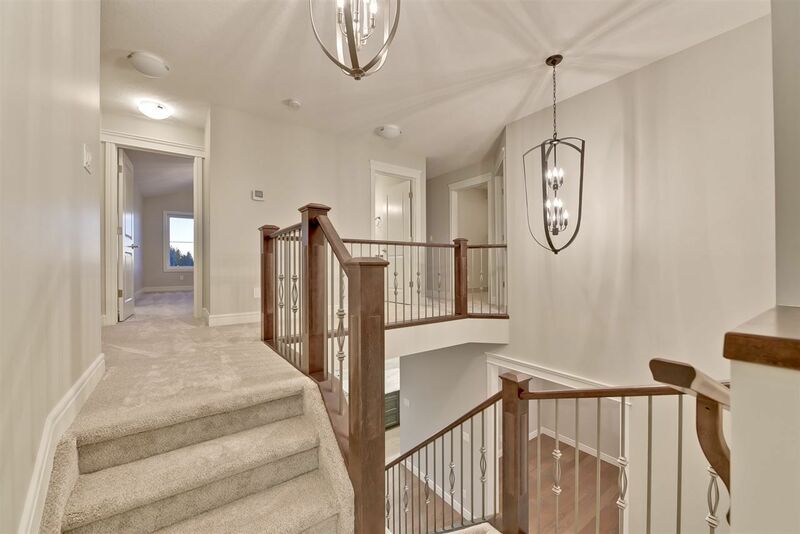 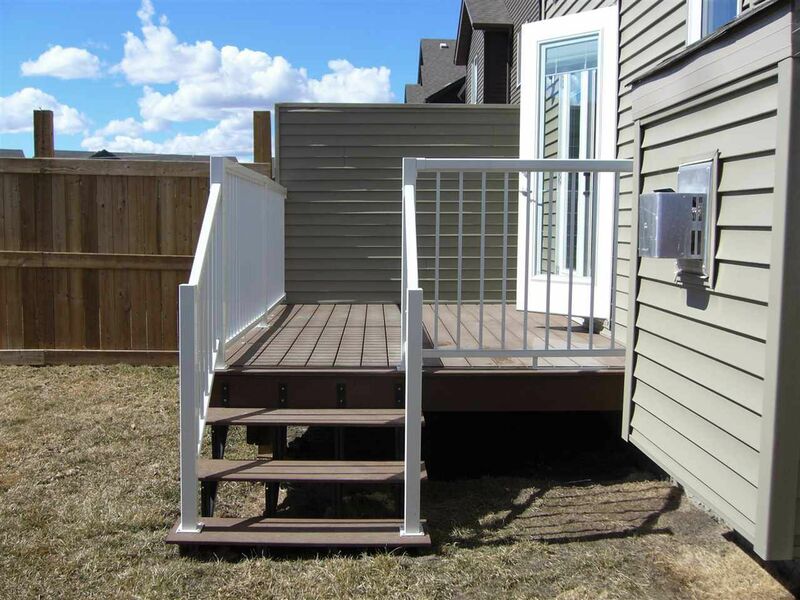 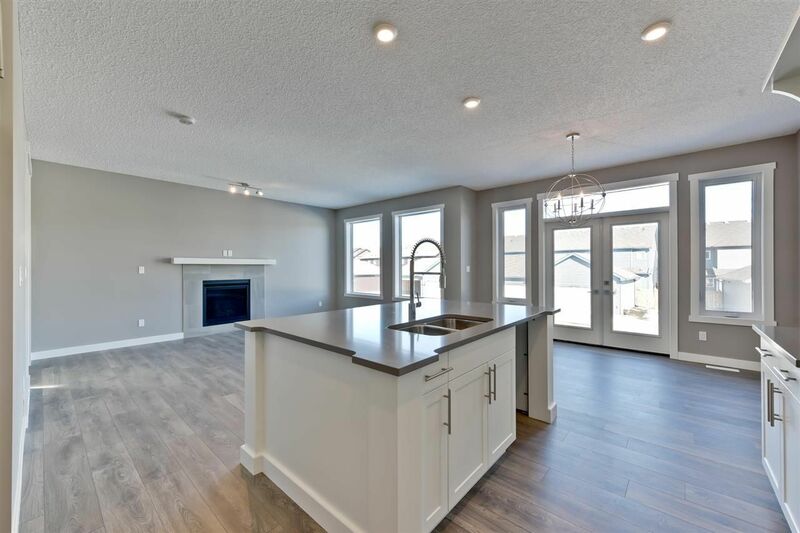 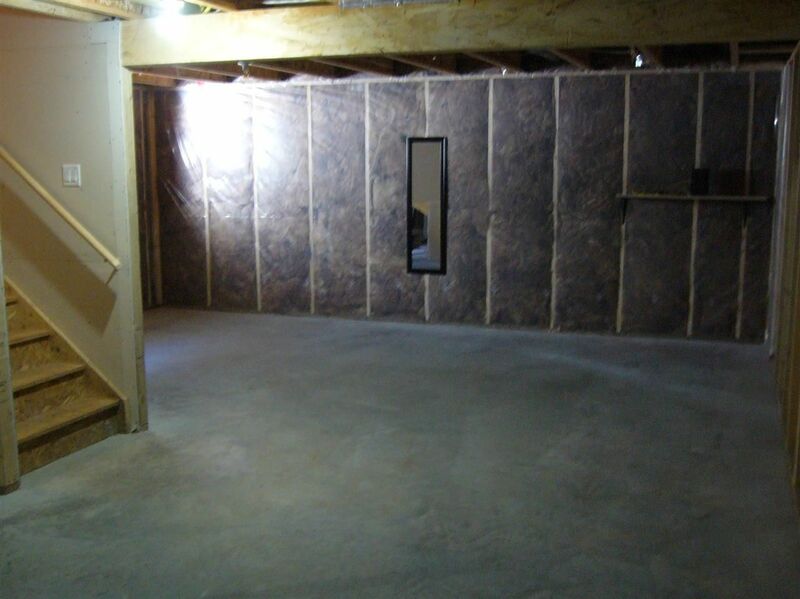 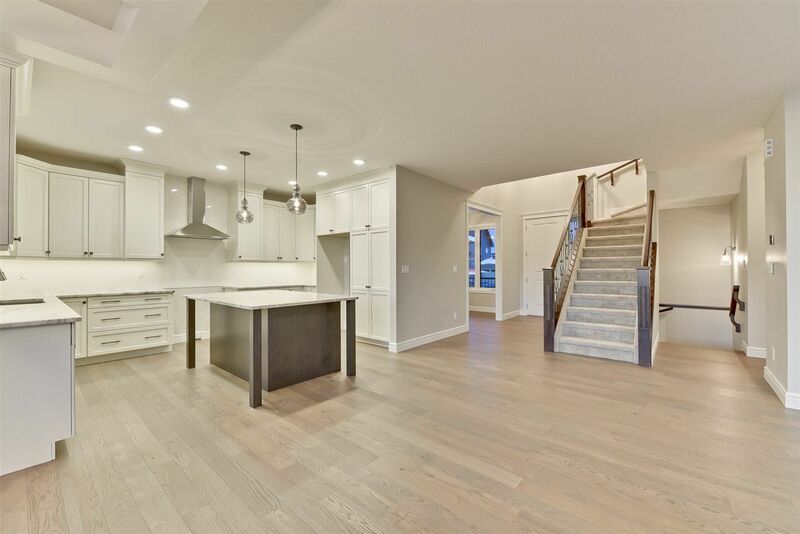 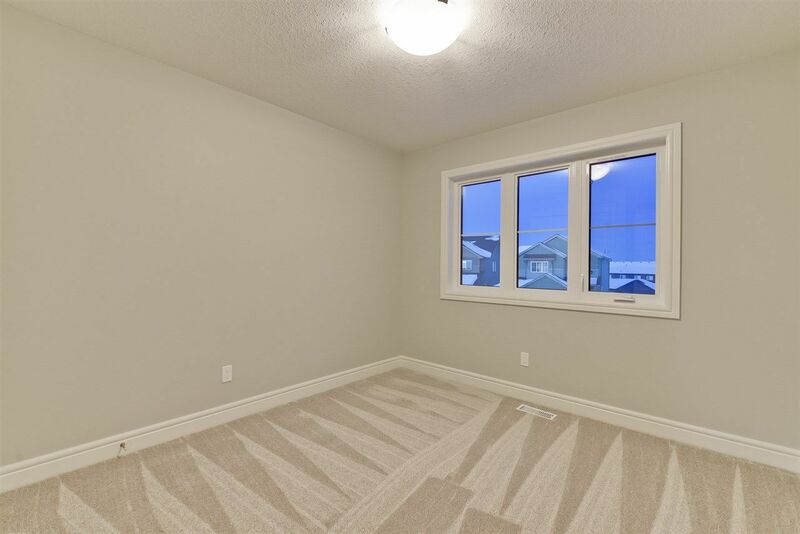 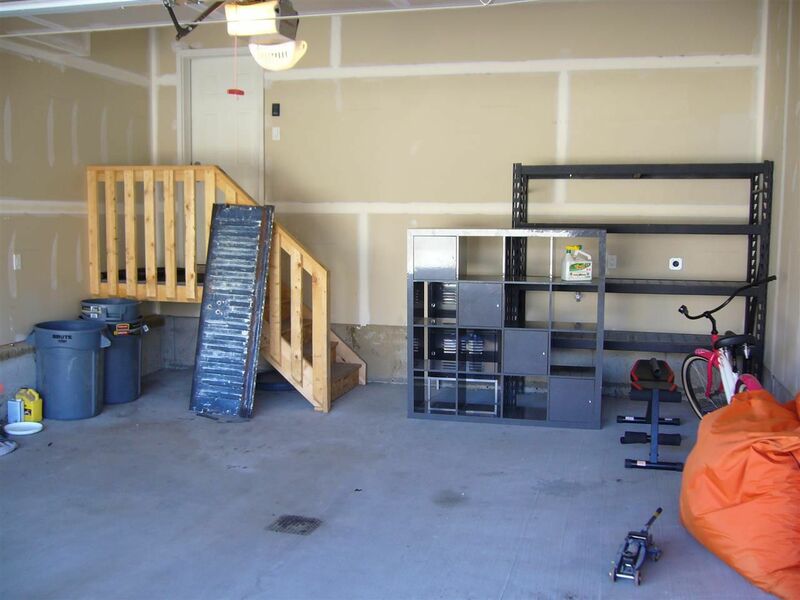 Some of these builders include Agusta fine homes Qualico Developments West, Parkwood Master Builder, Lincolnberg Master Builder and Marcson Homes Certified Master Builder. 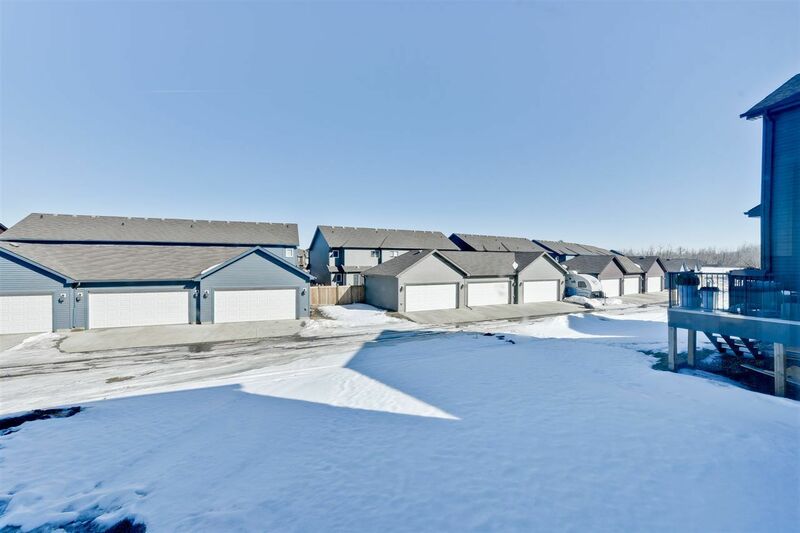 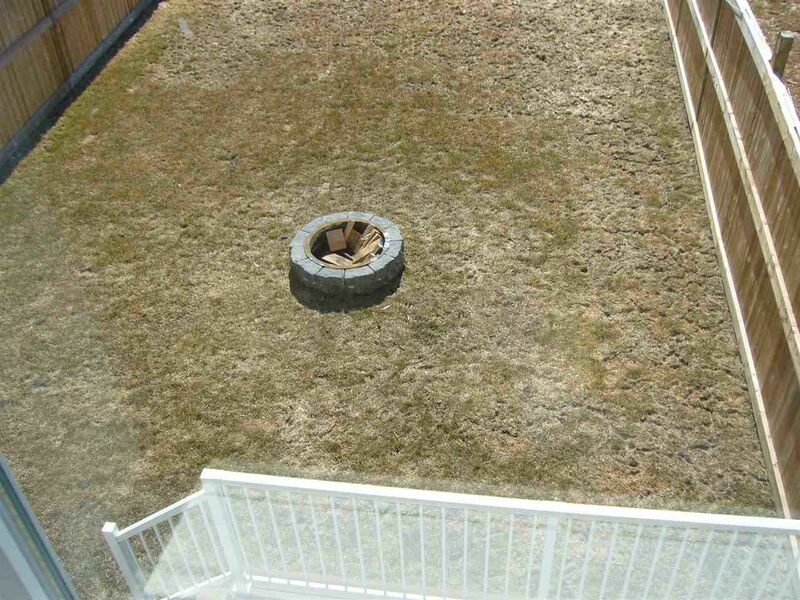 Currently, there are no condominium complexes in Graydon Hill.